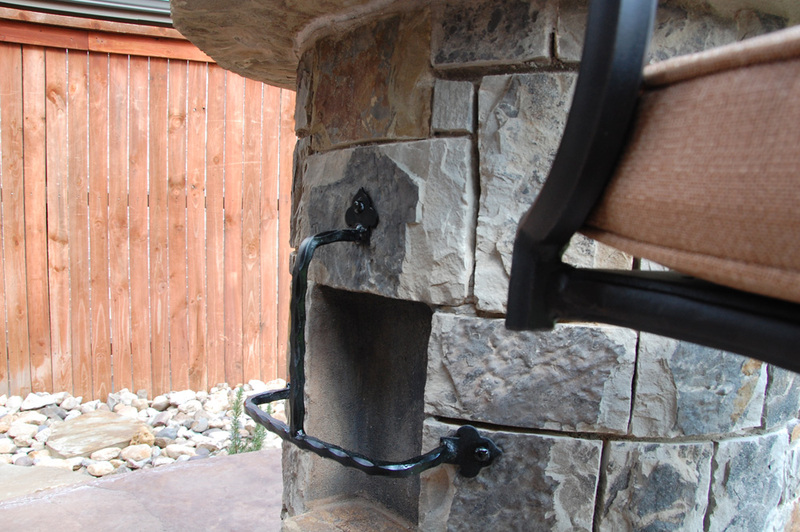 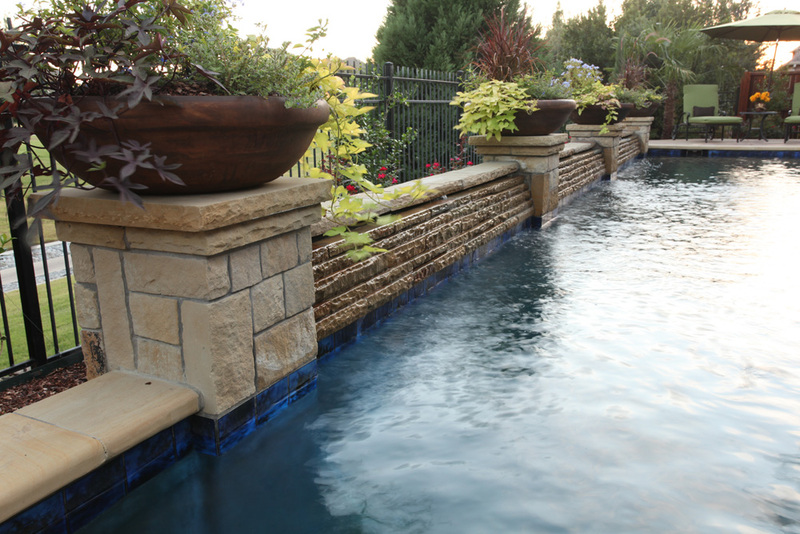 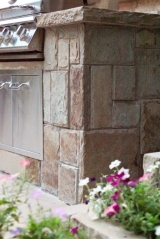 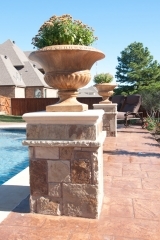 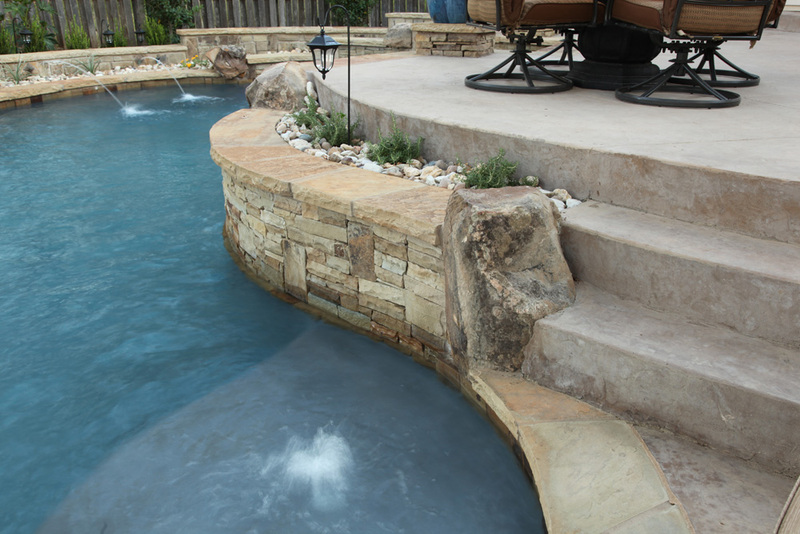 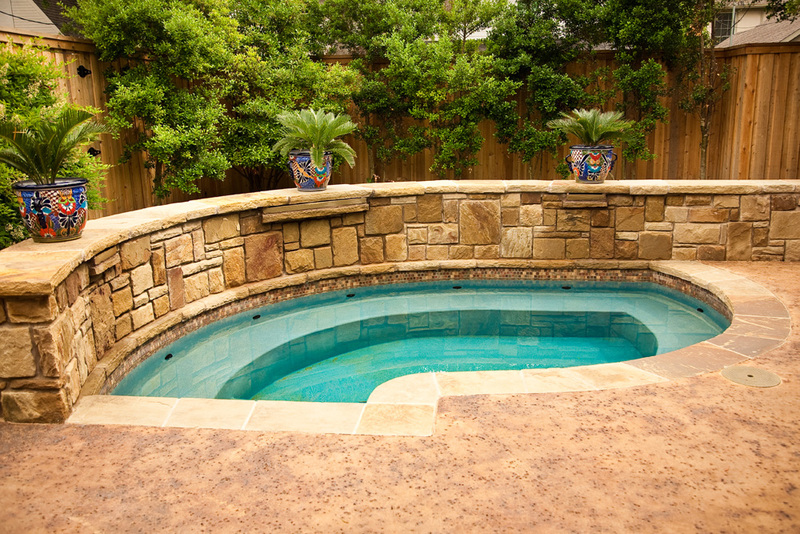 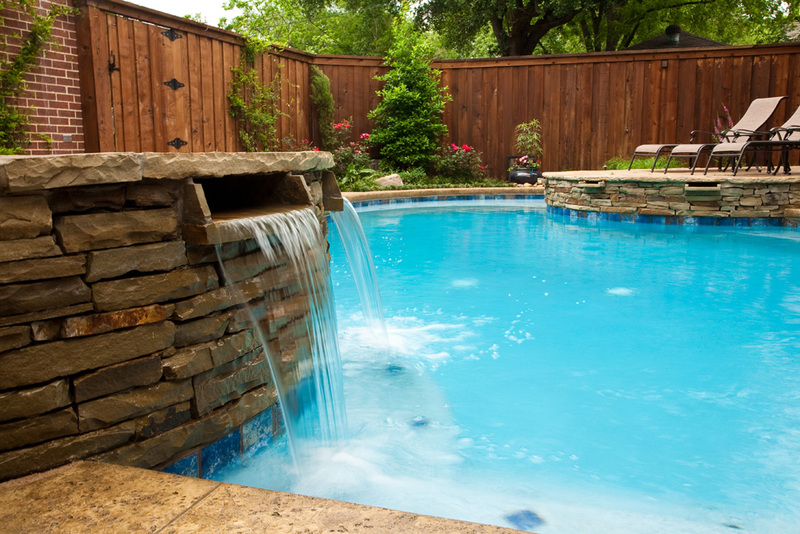 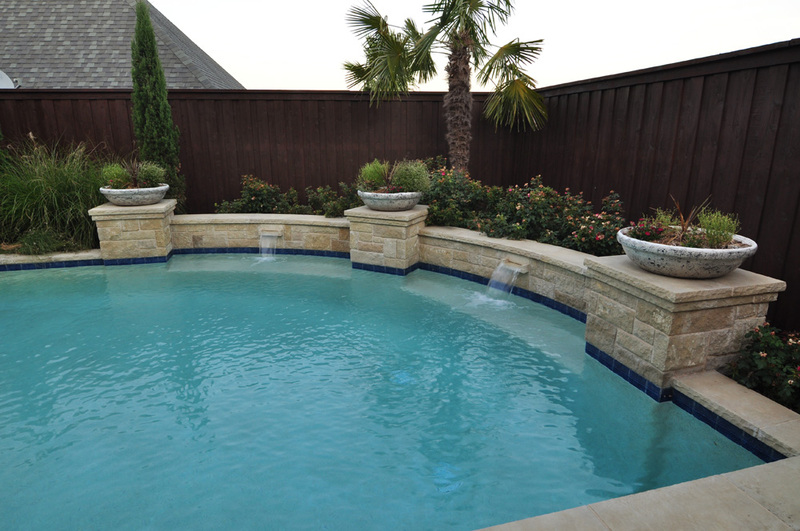 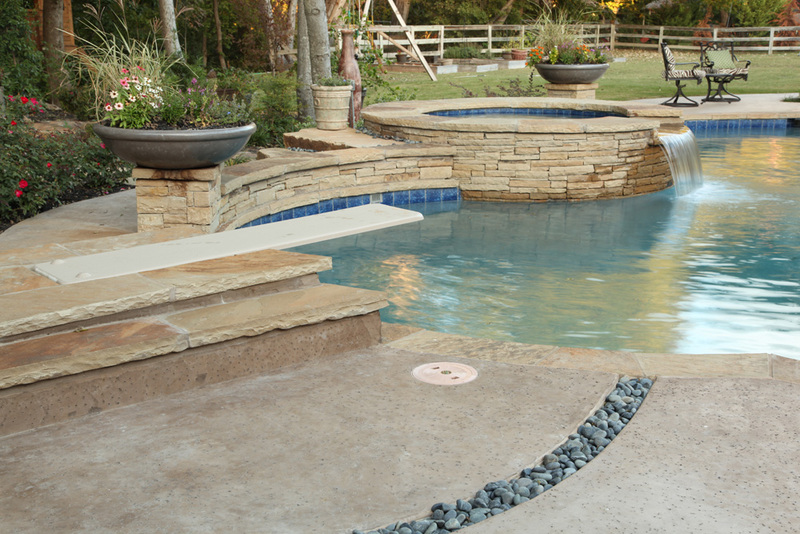 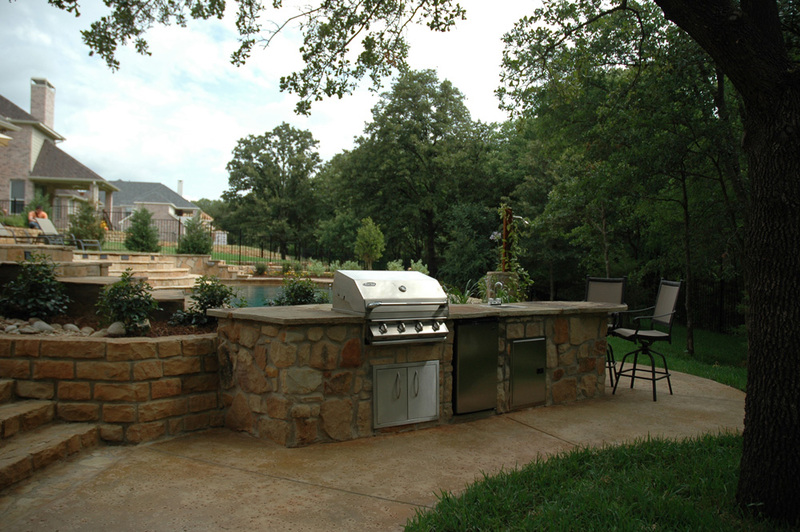 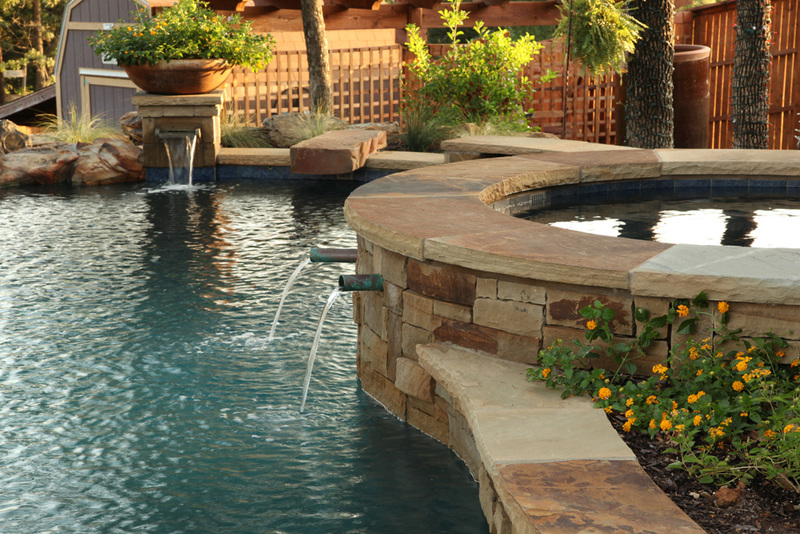 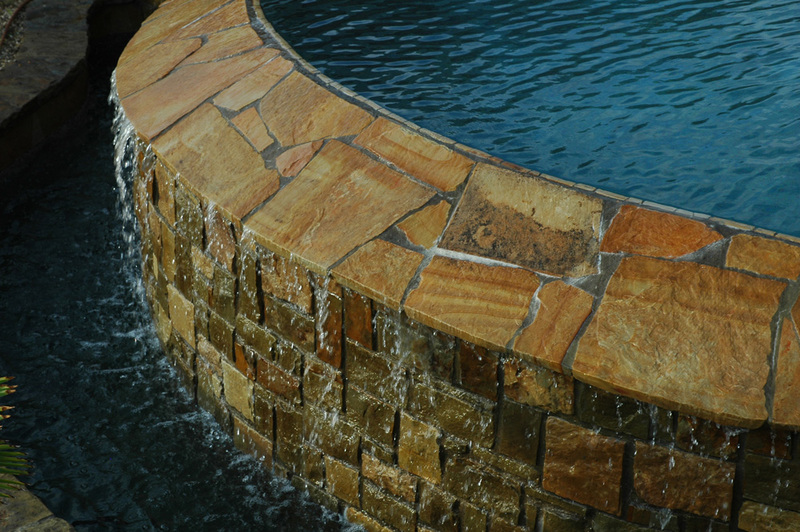 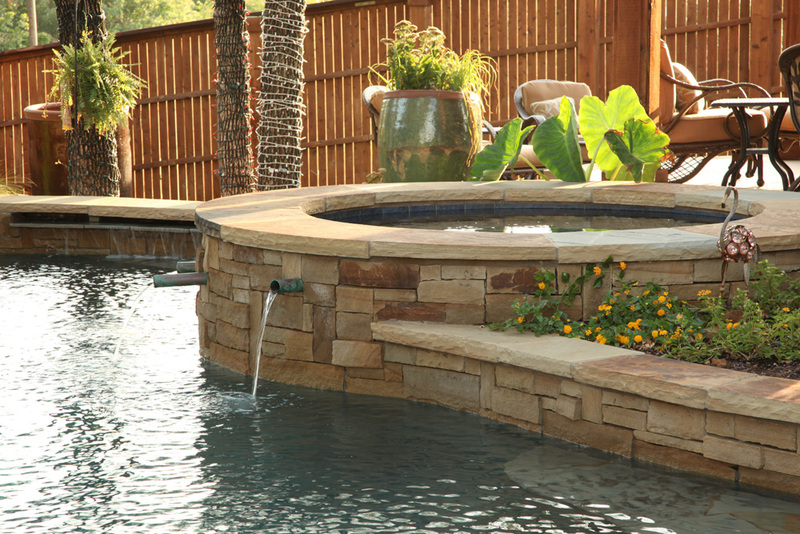 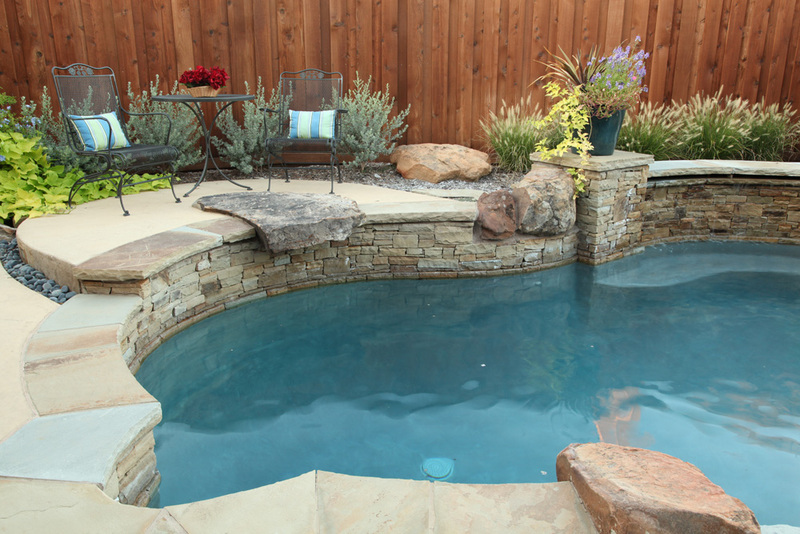 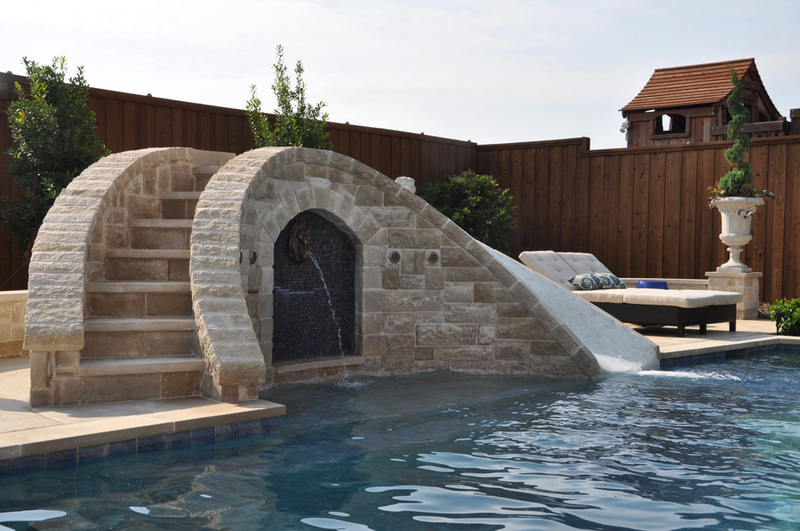 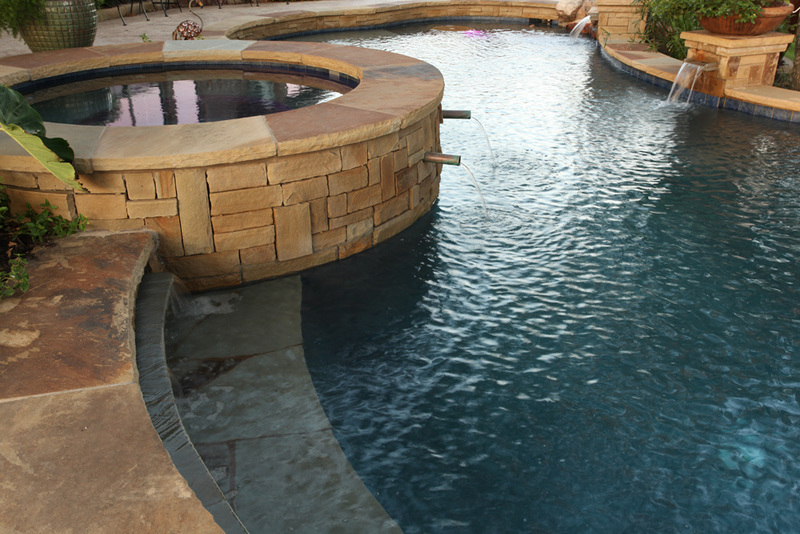 Outdoor living and pool and spa construction companies rise and fall on the quality of their stonework. 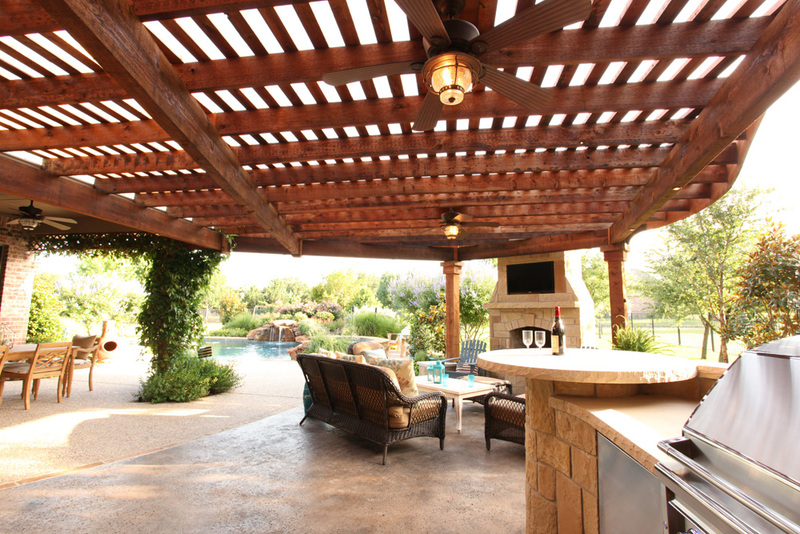 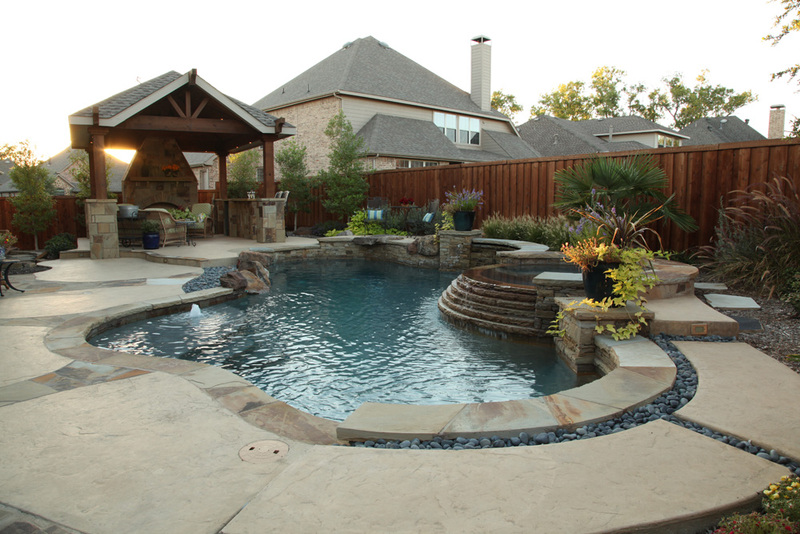 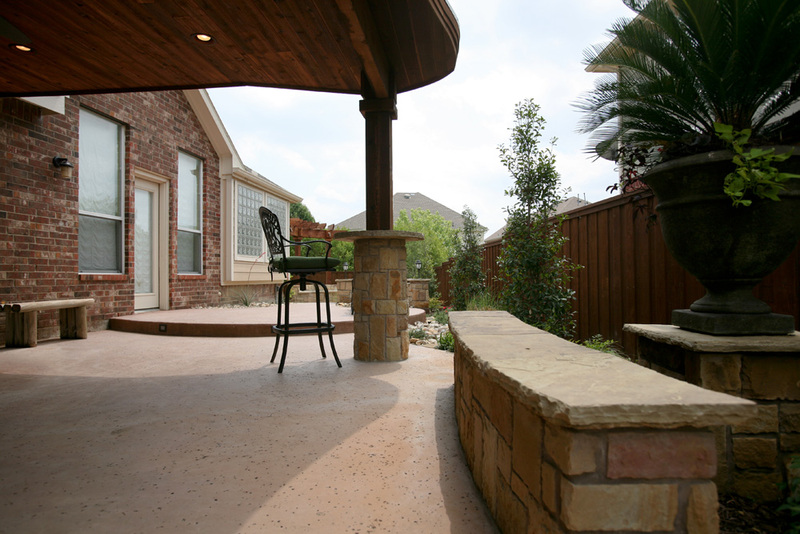 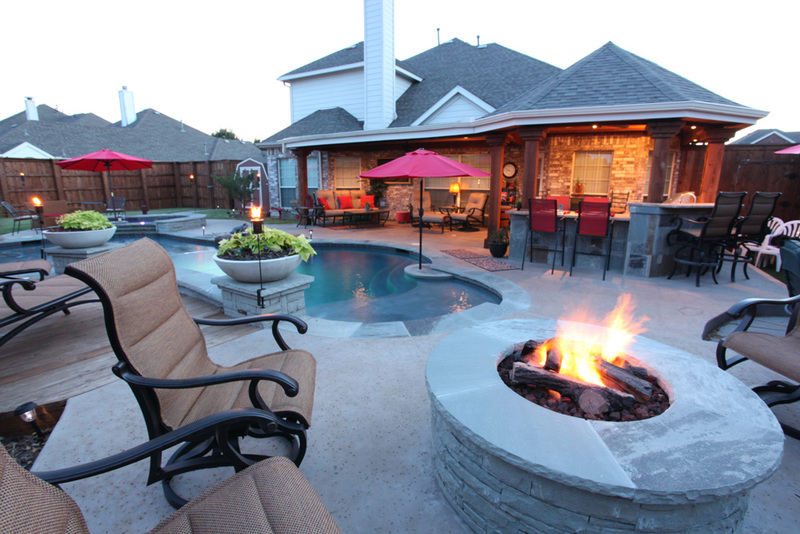 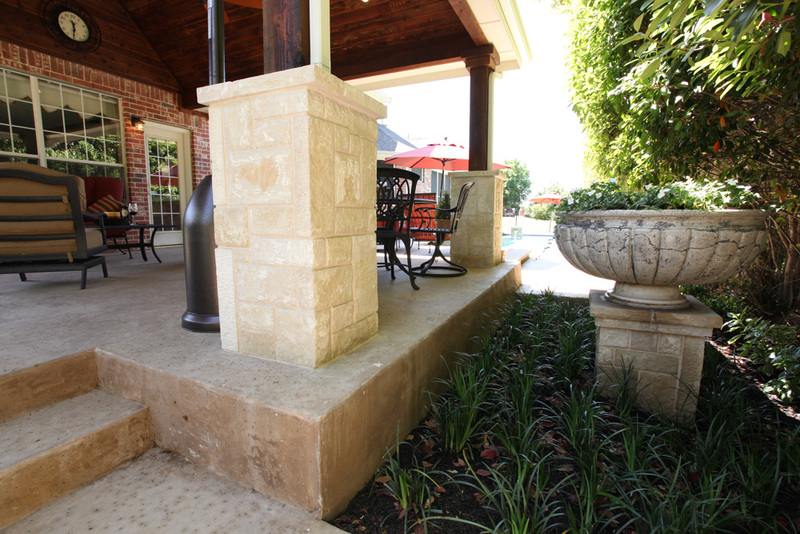 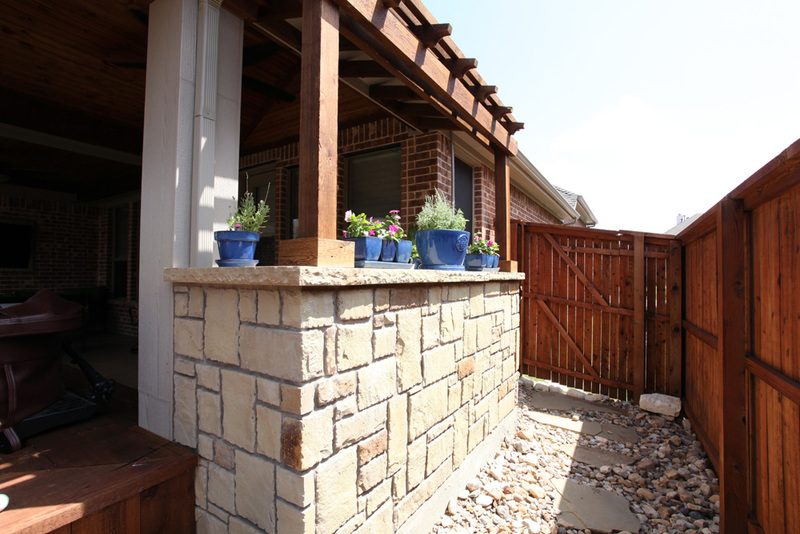 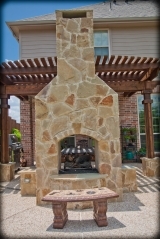 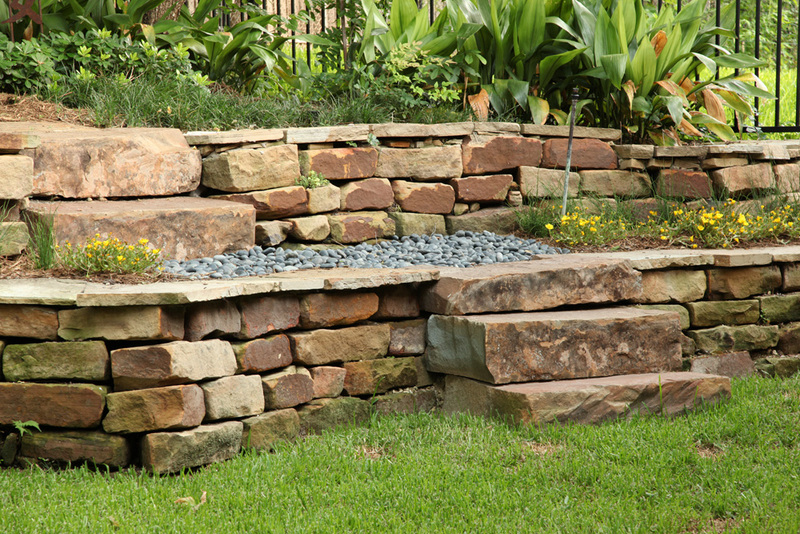 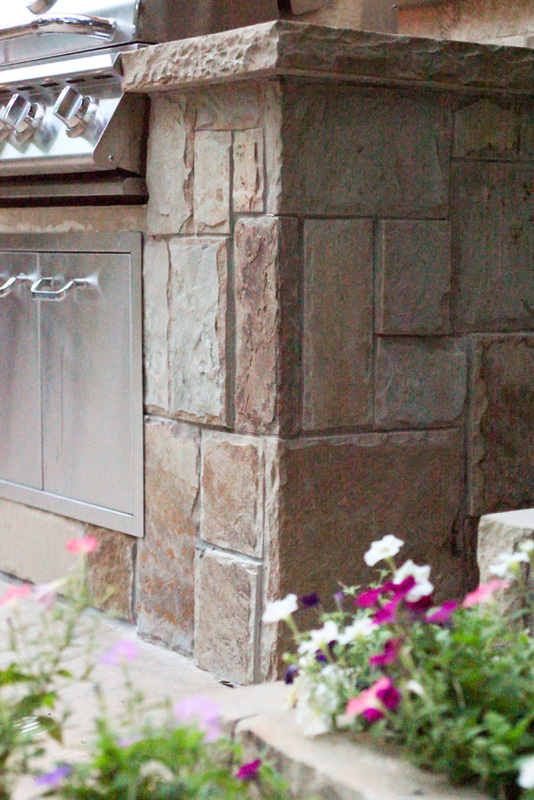 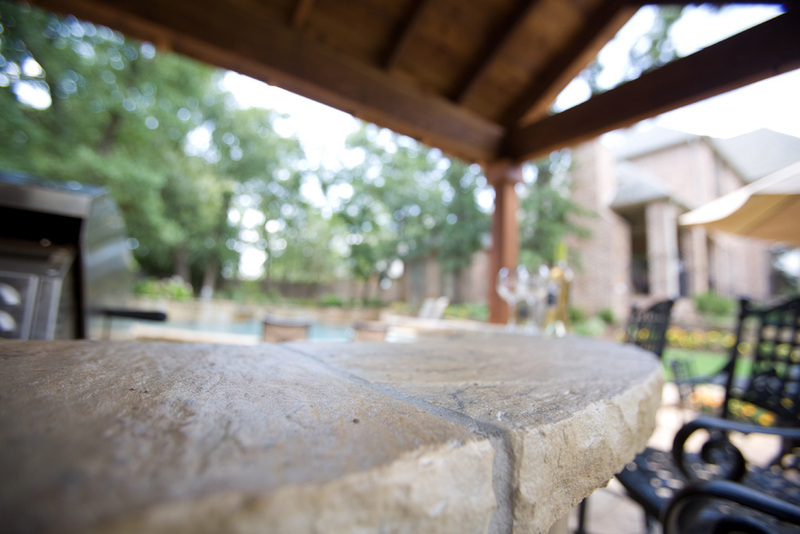 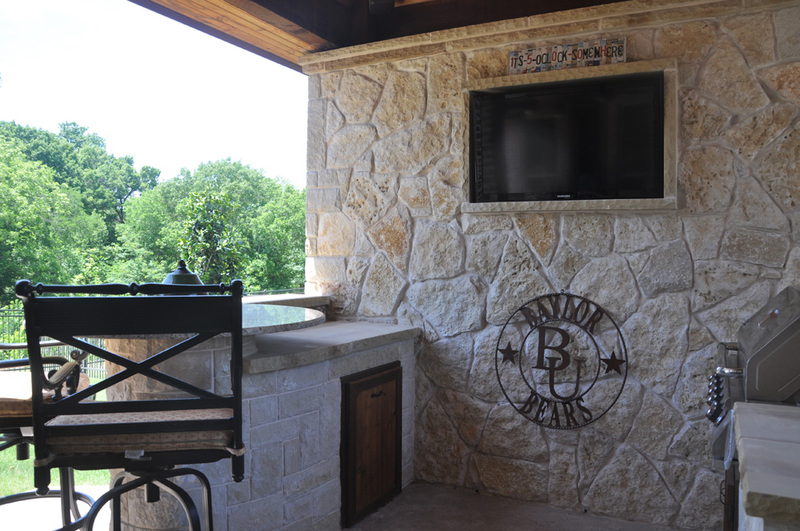 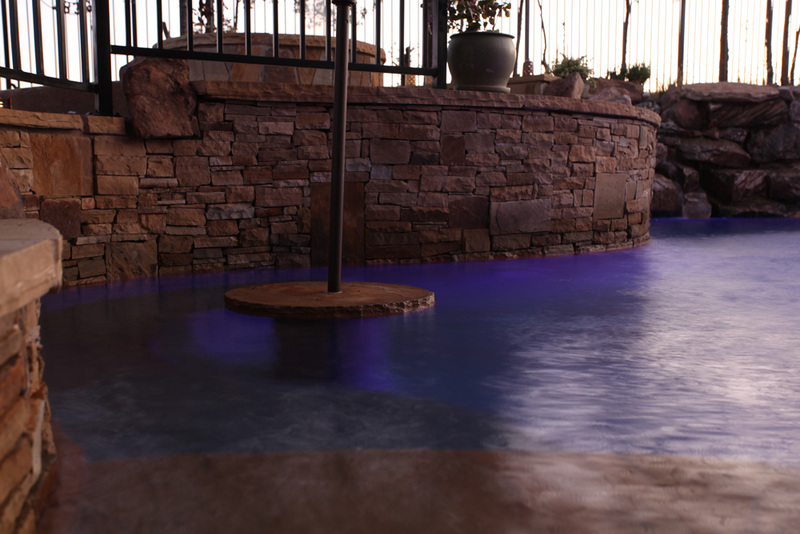 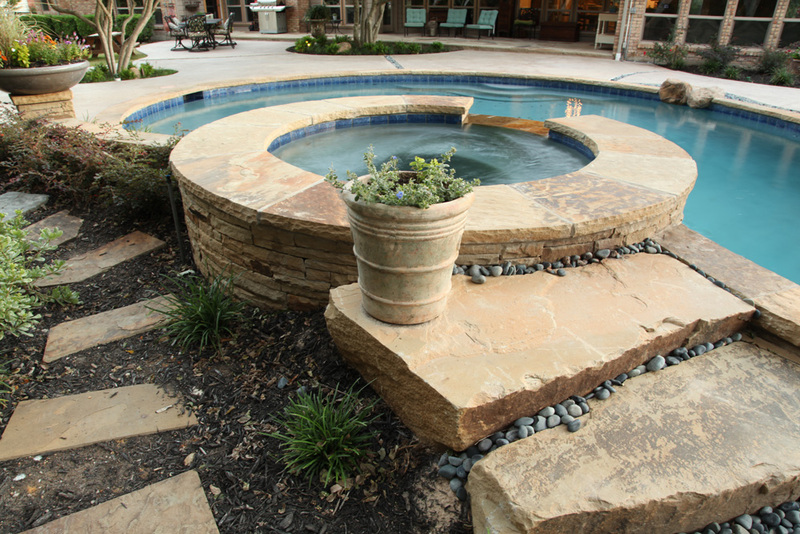 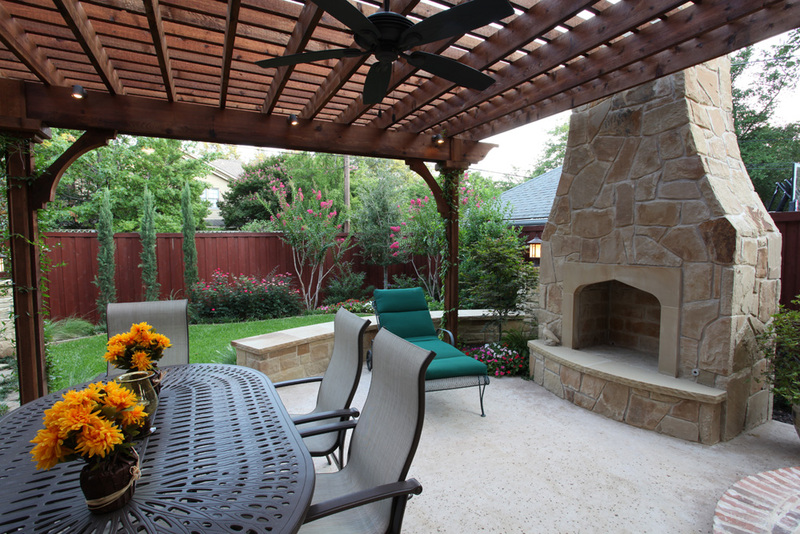 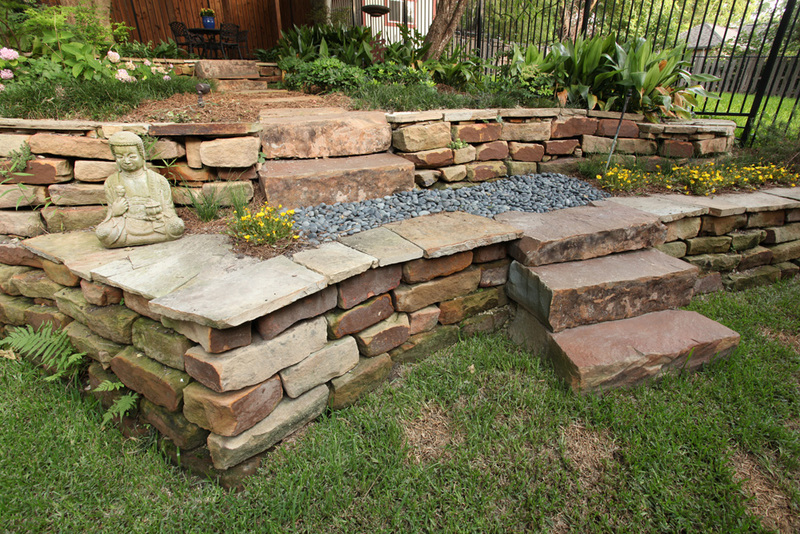 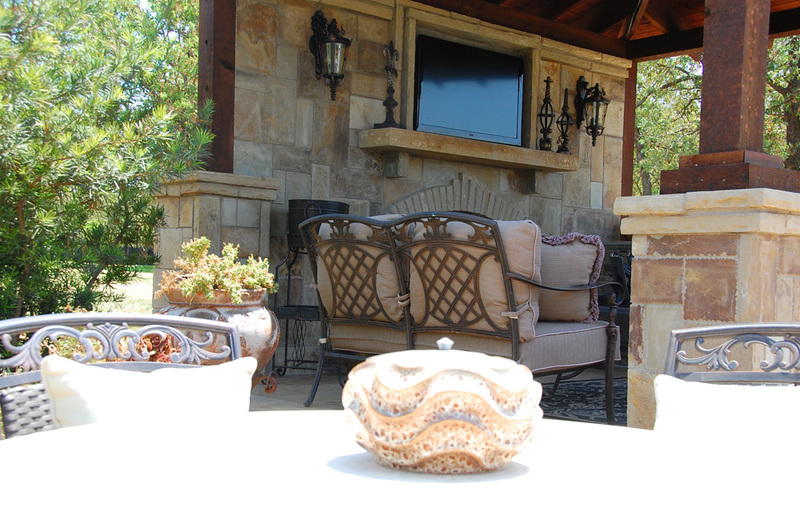 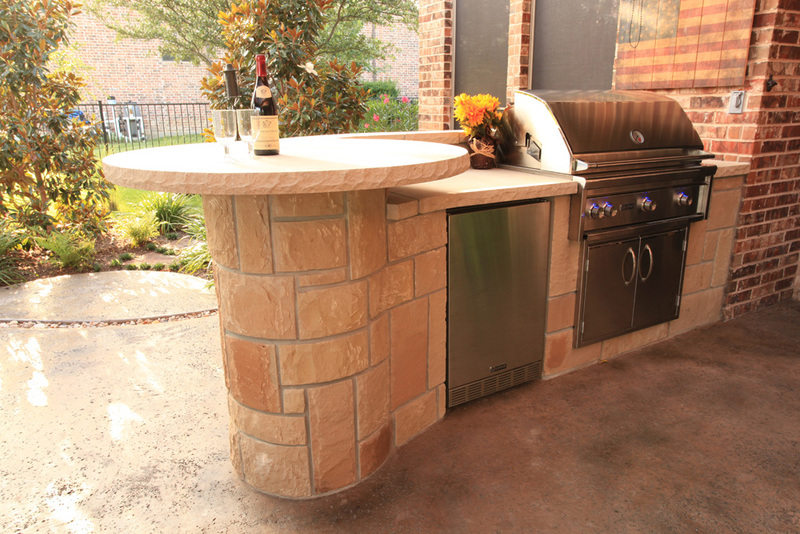 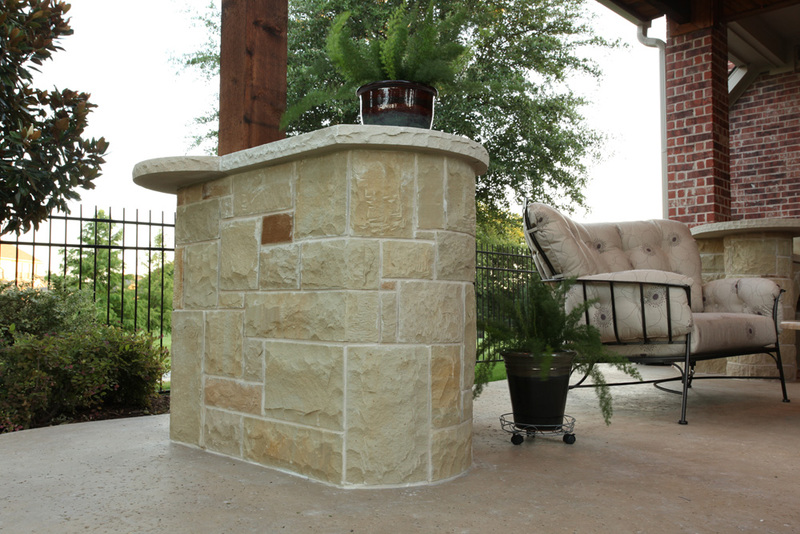 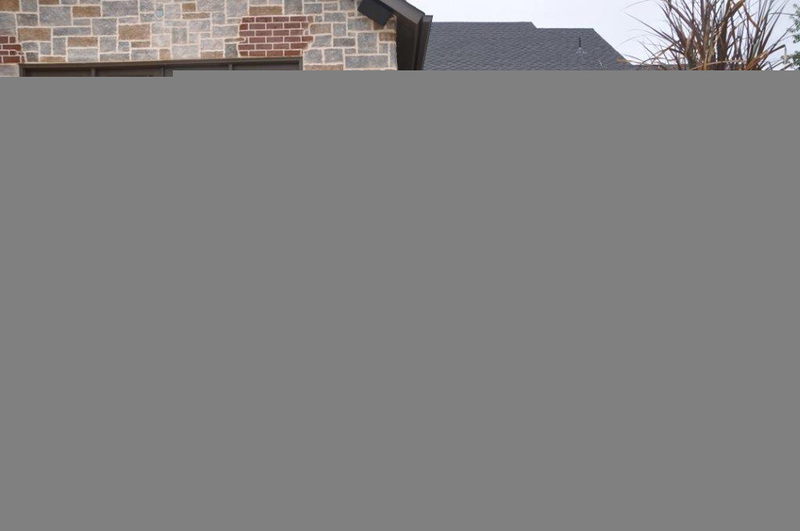 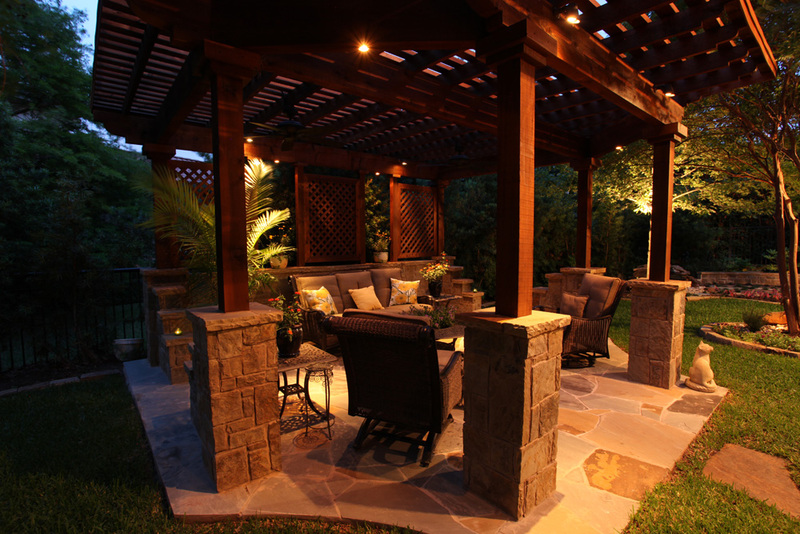 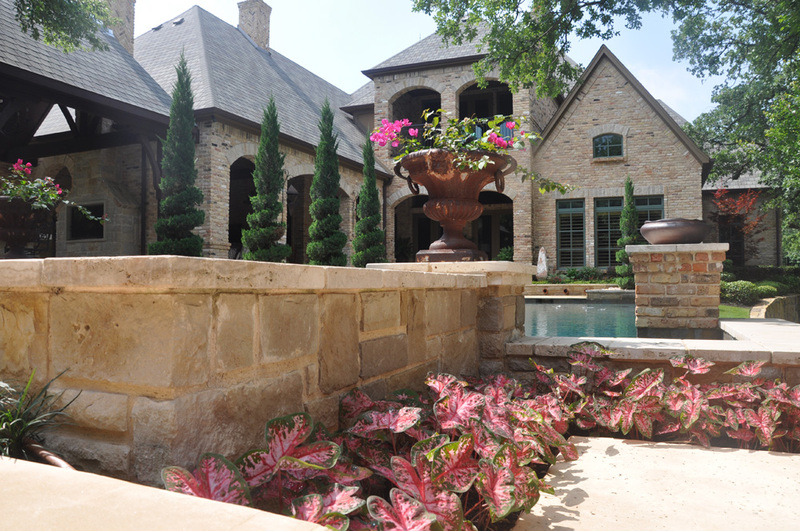 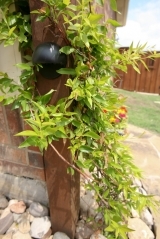 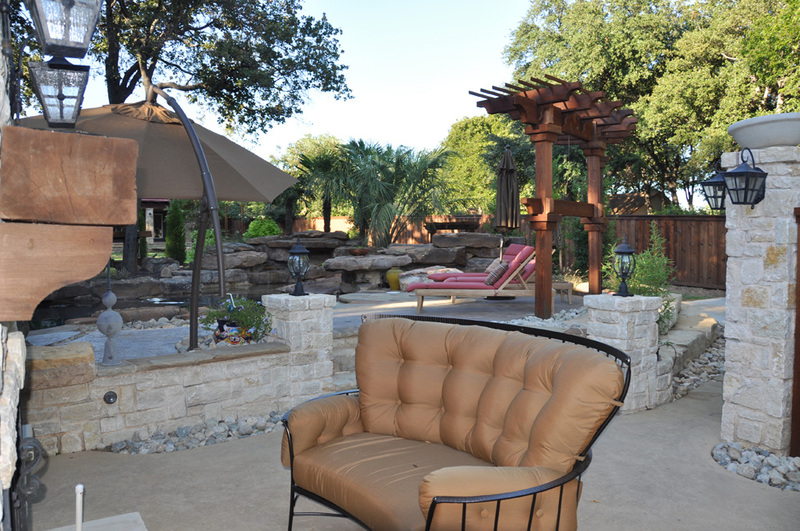 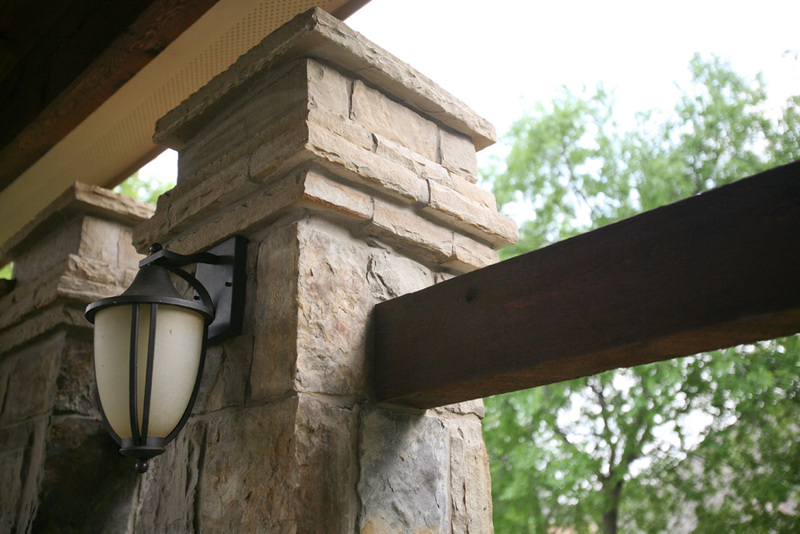 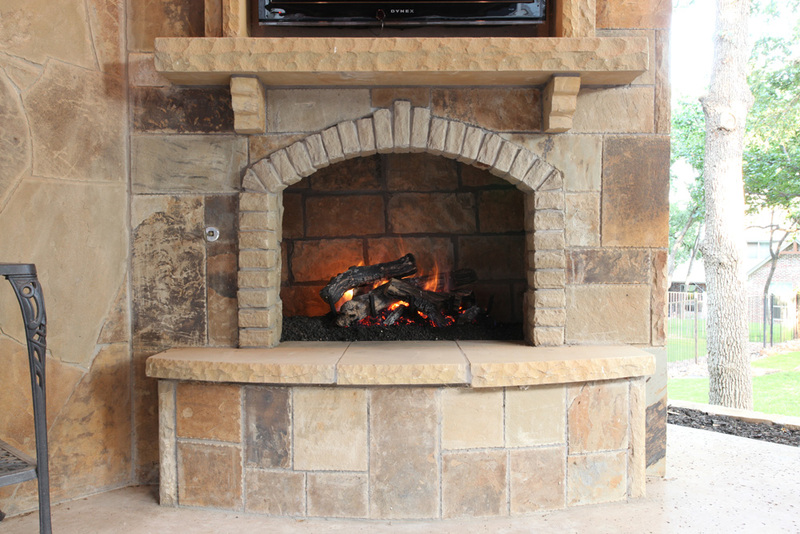 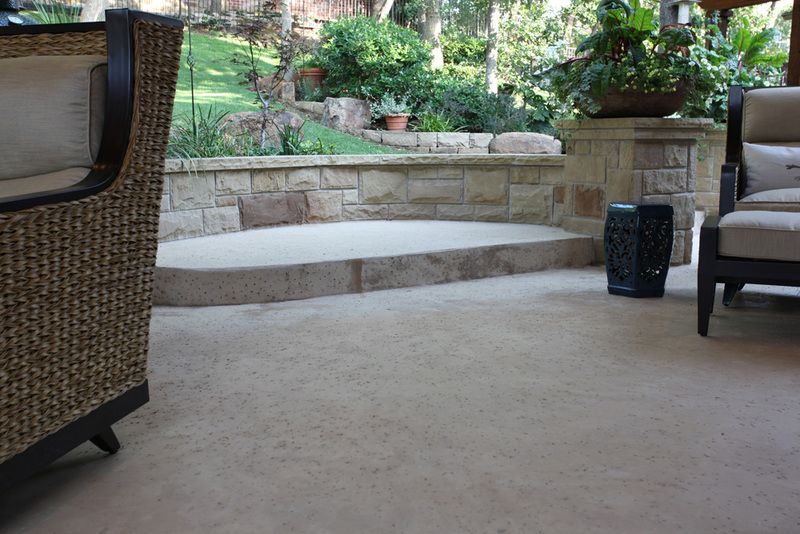 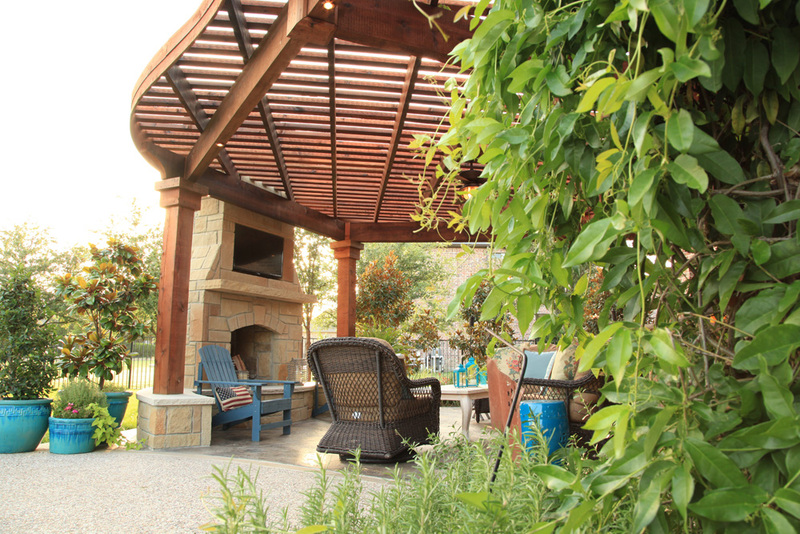 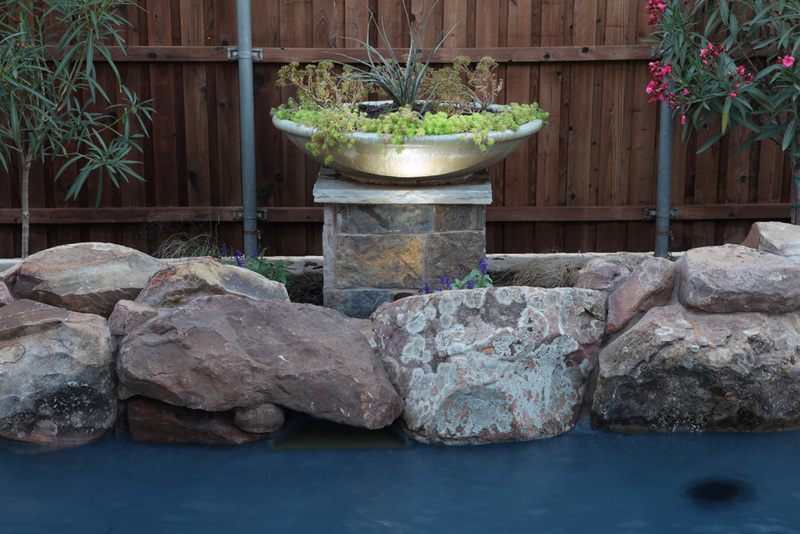 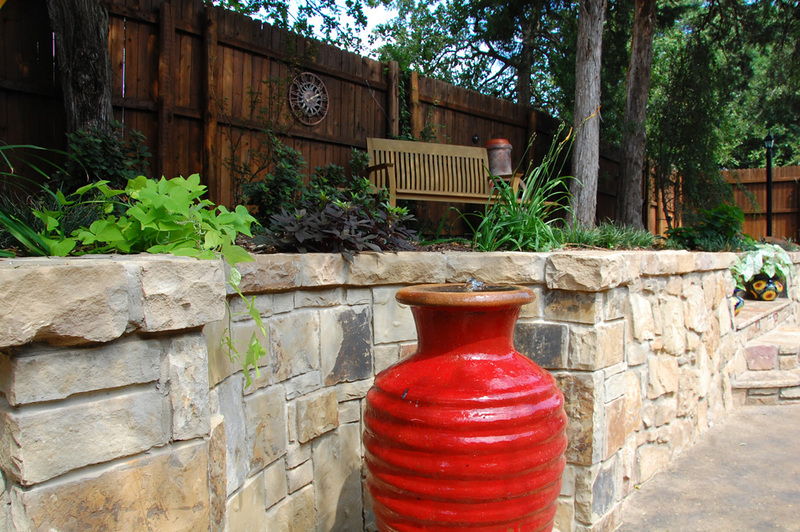 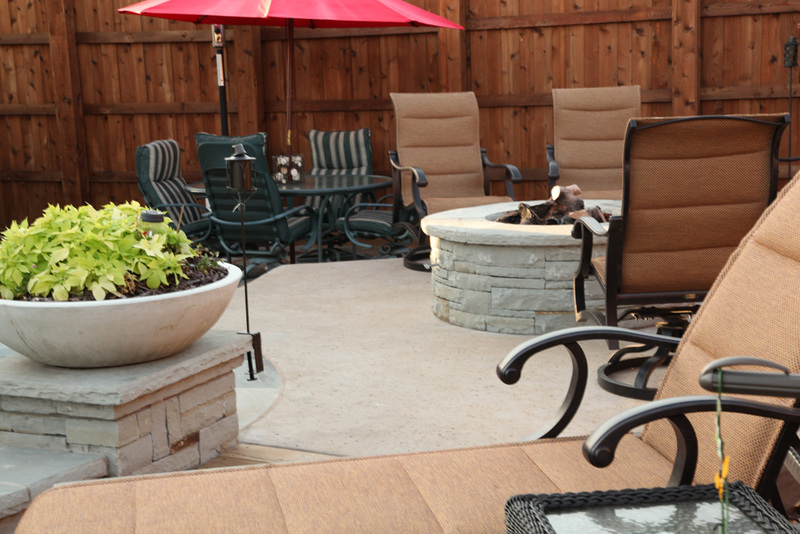 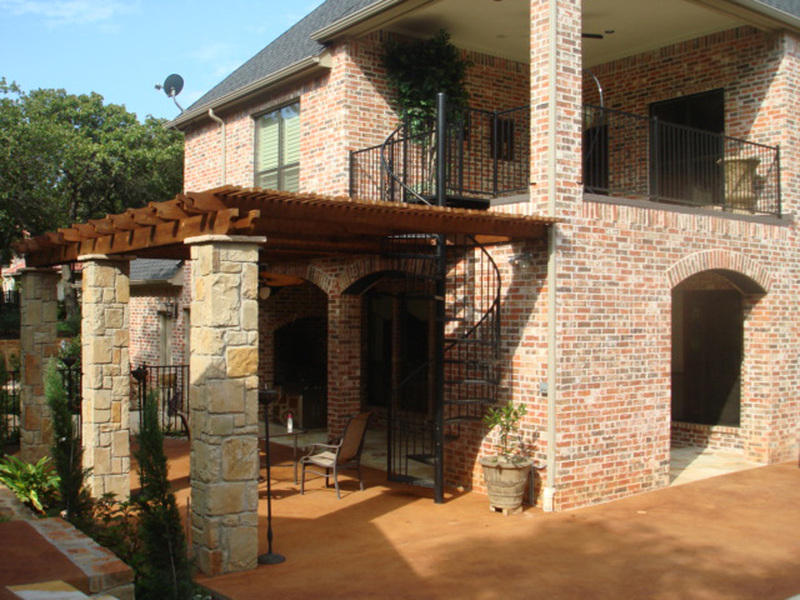 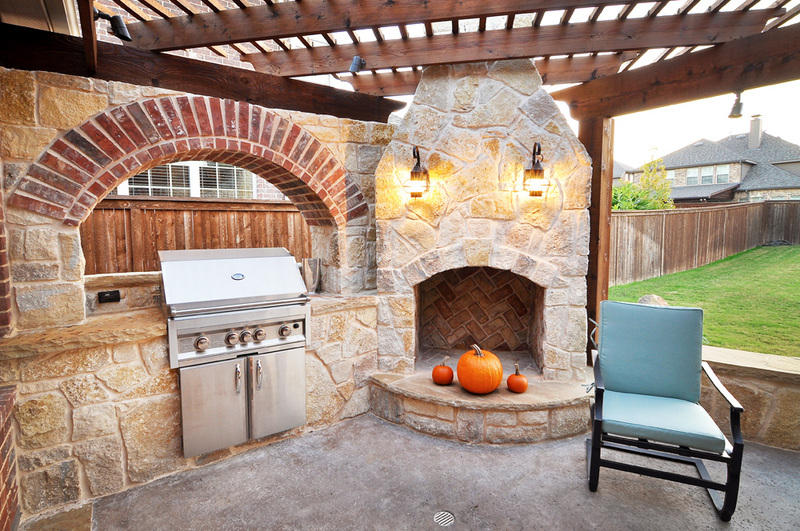 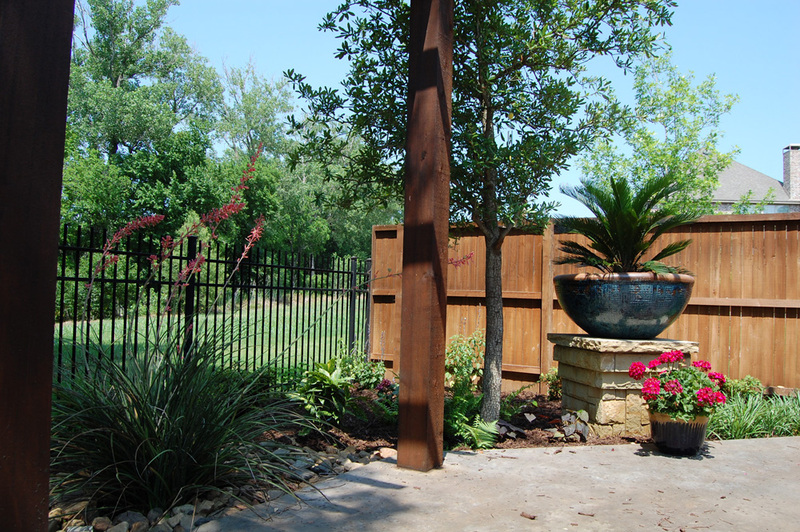 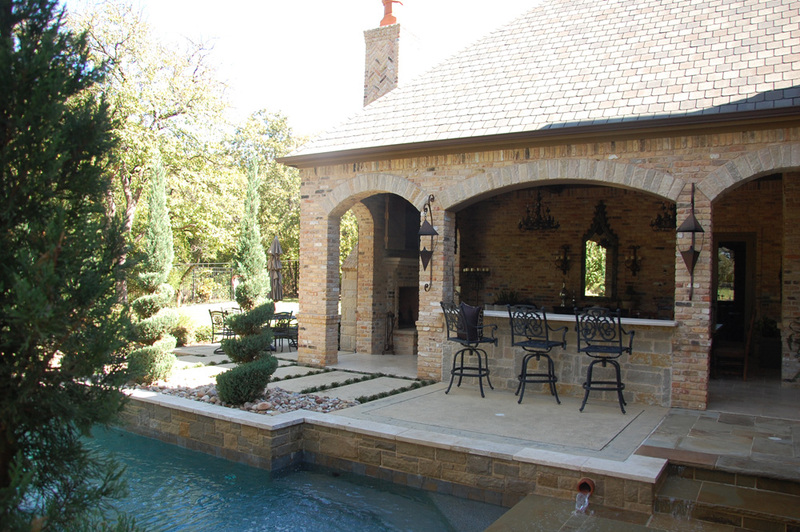 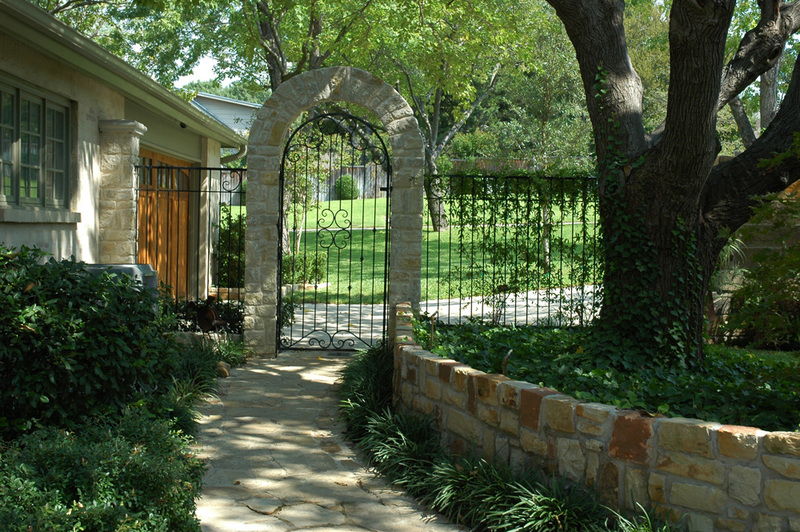 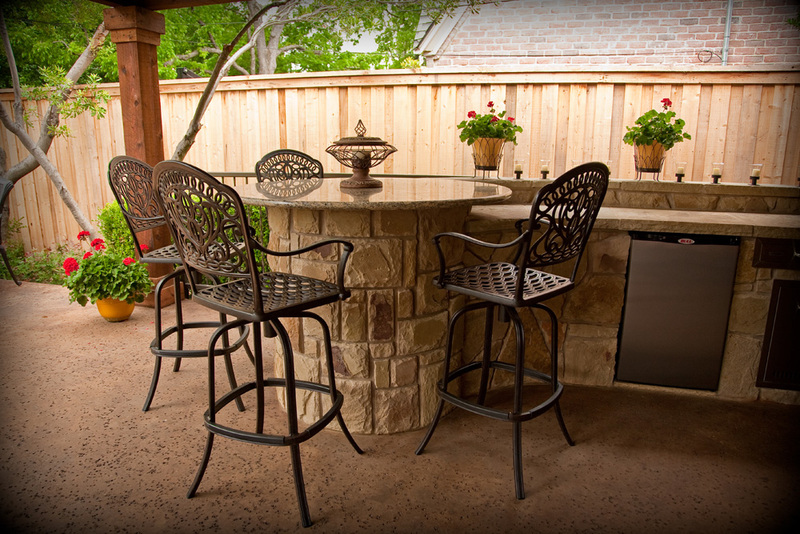 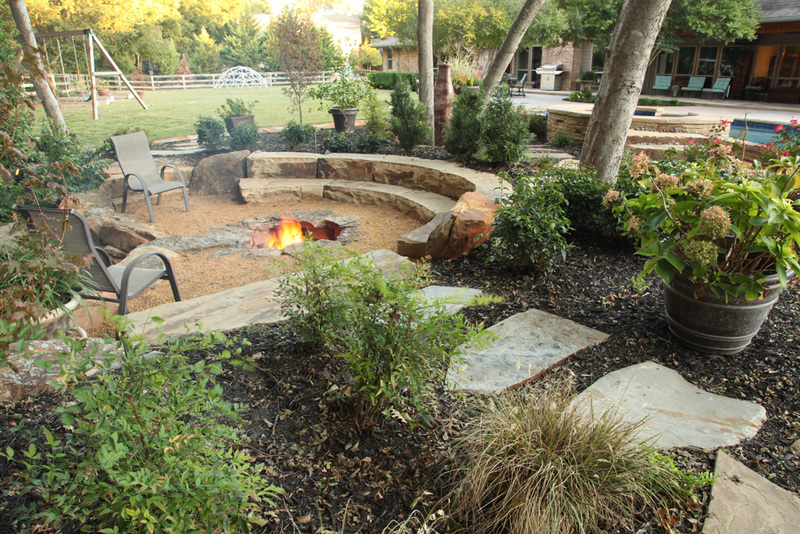 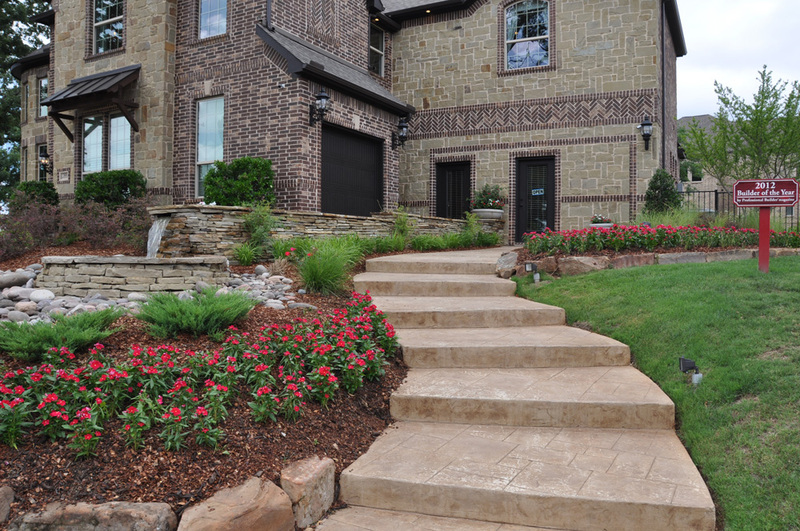 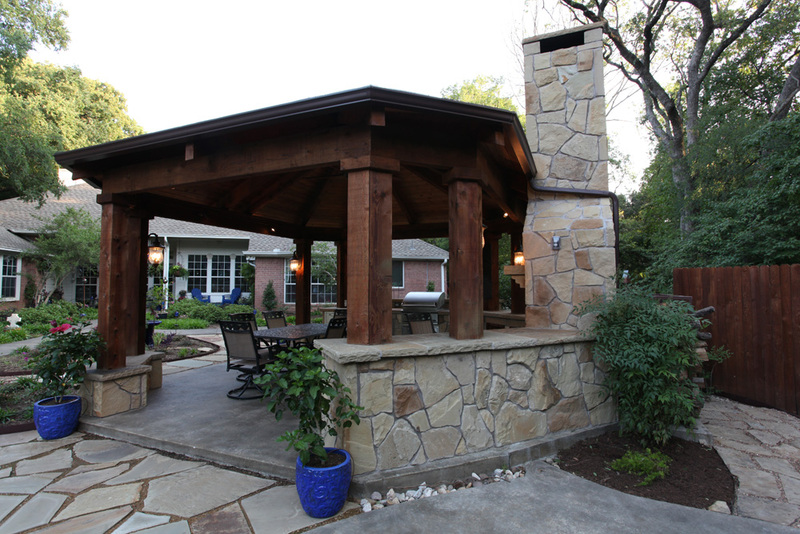 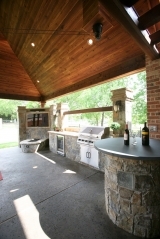 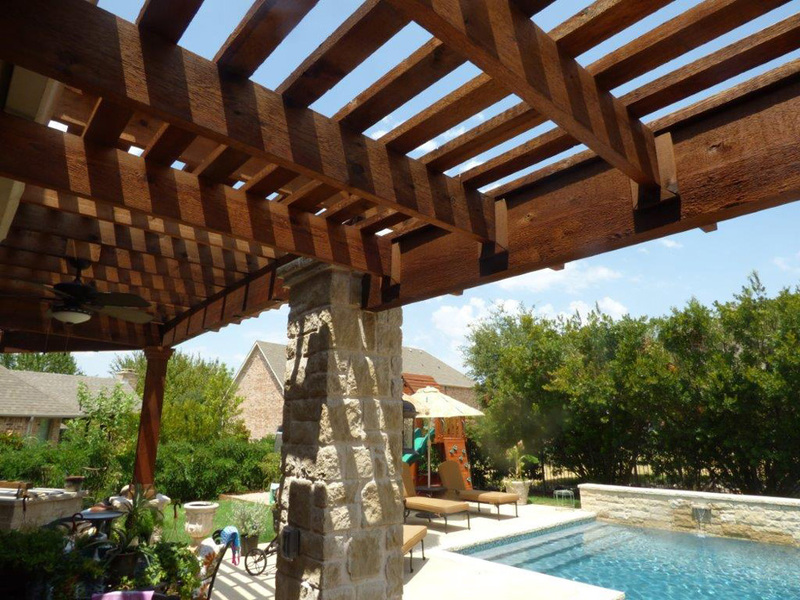 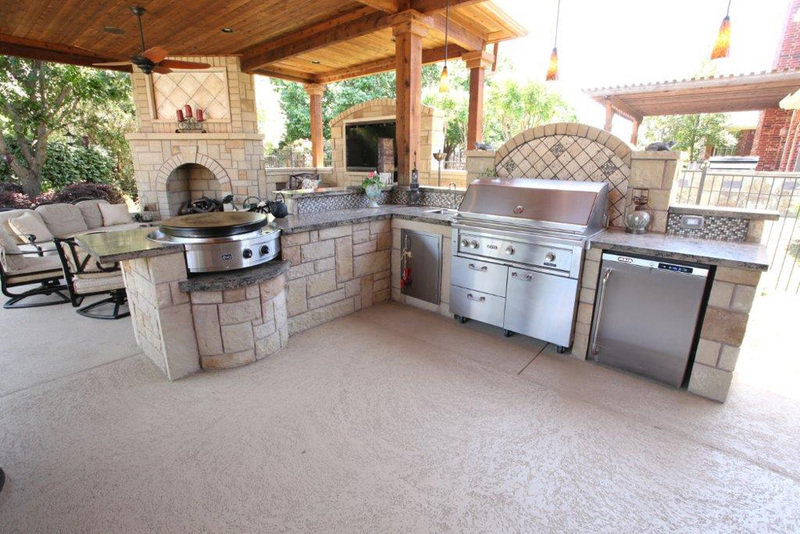 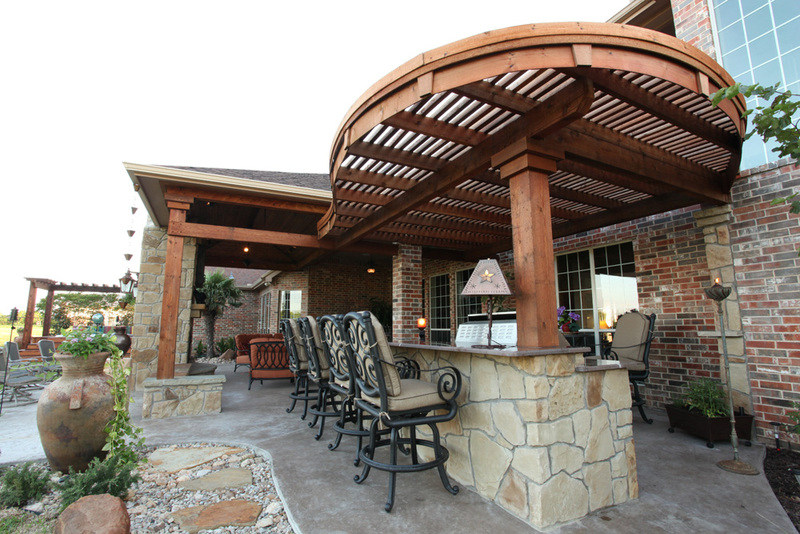 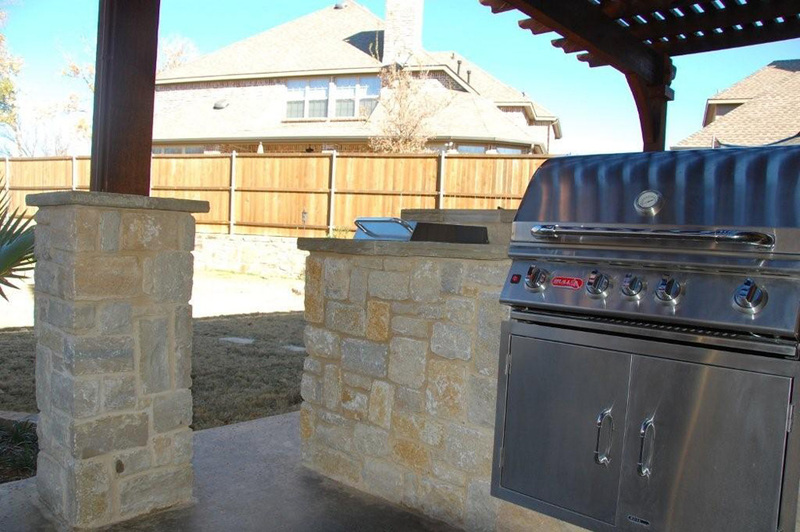 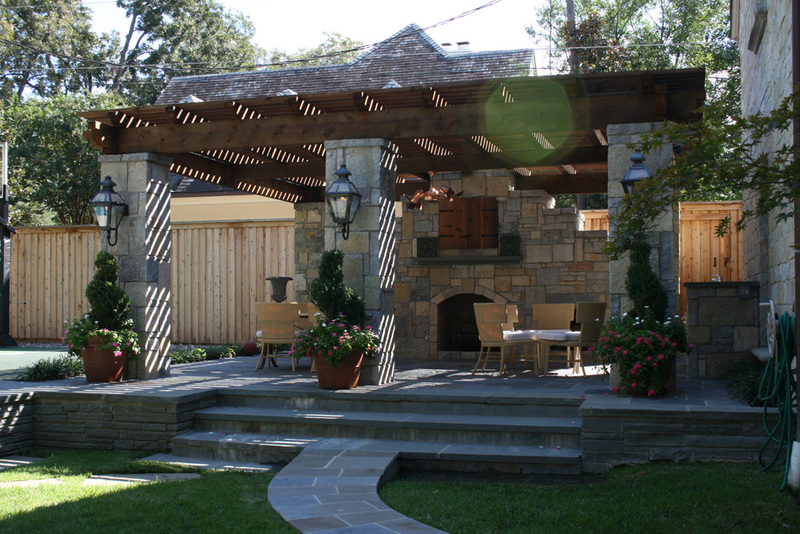 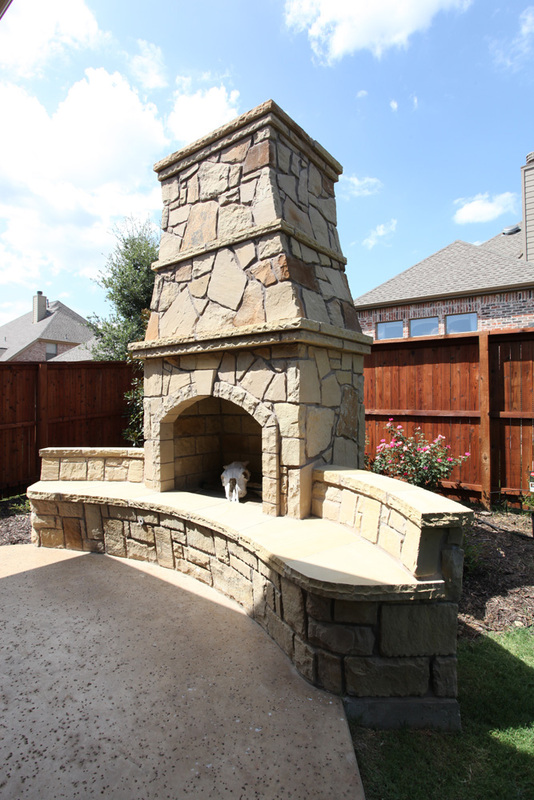 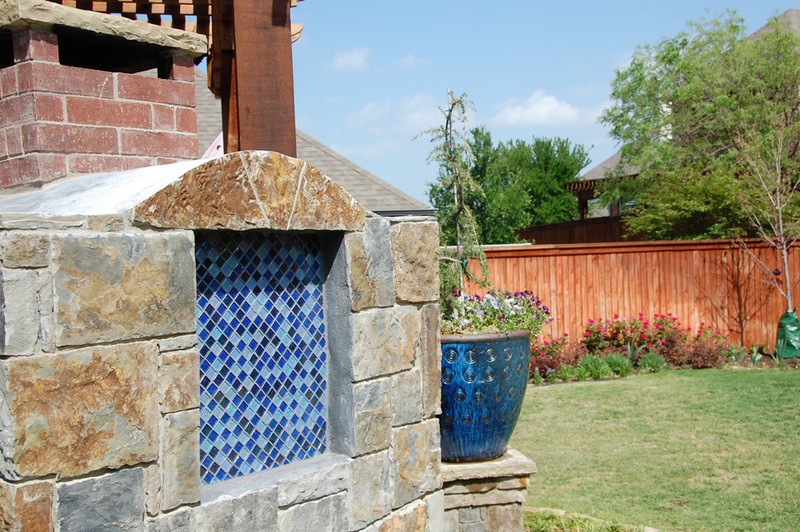 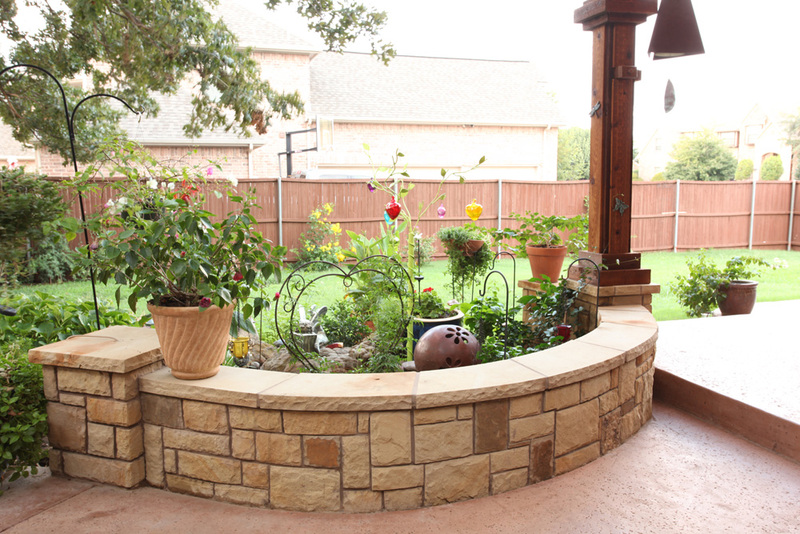 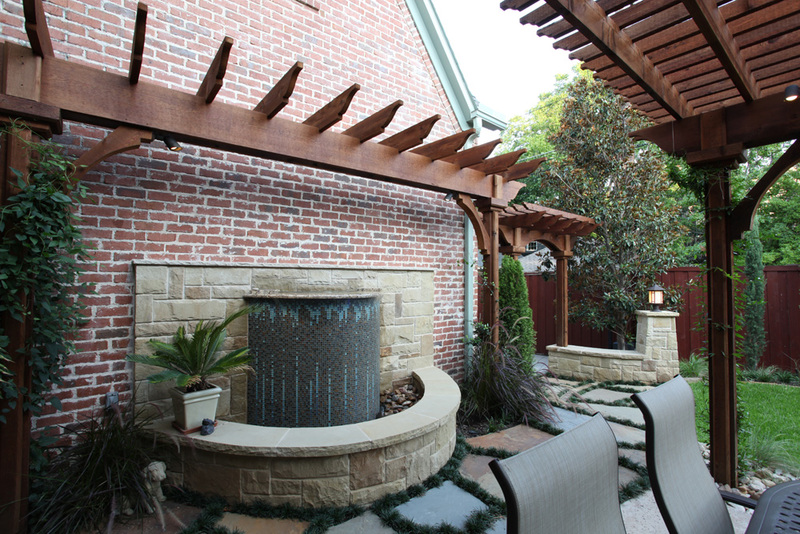 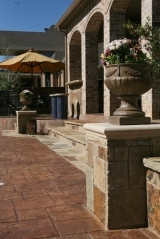 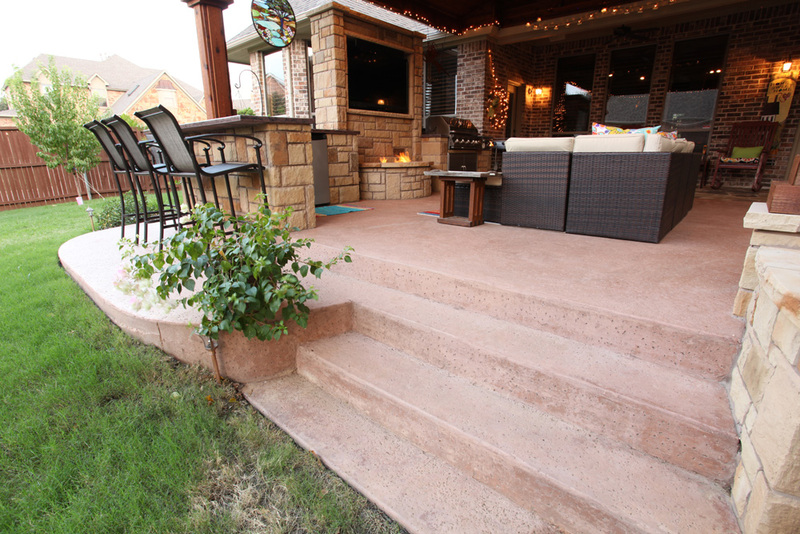 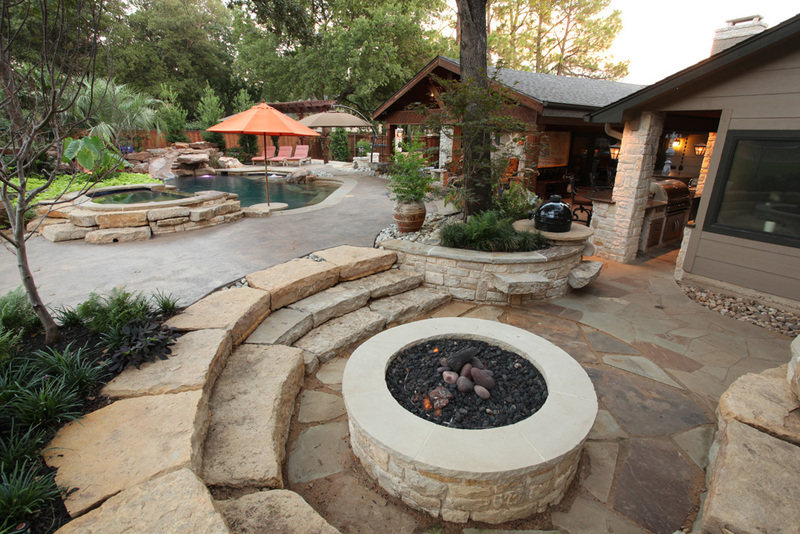 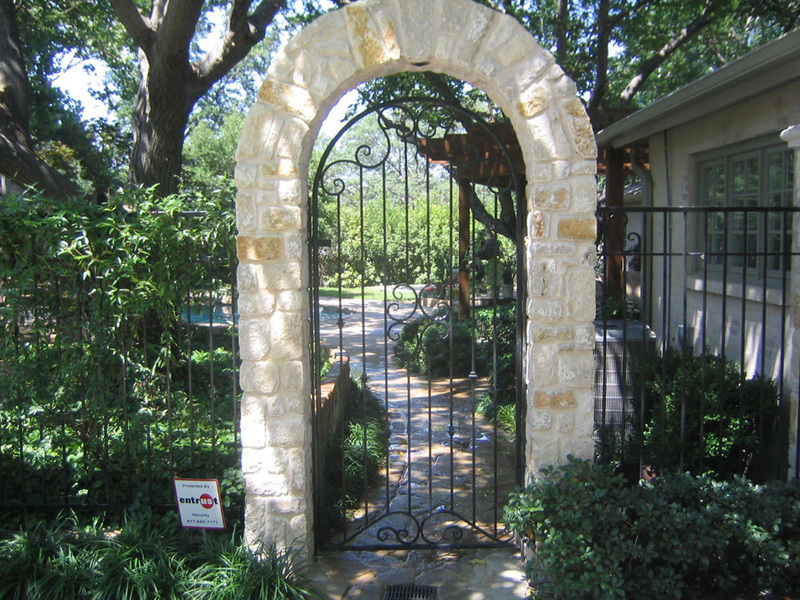 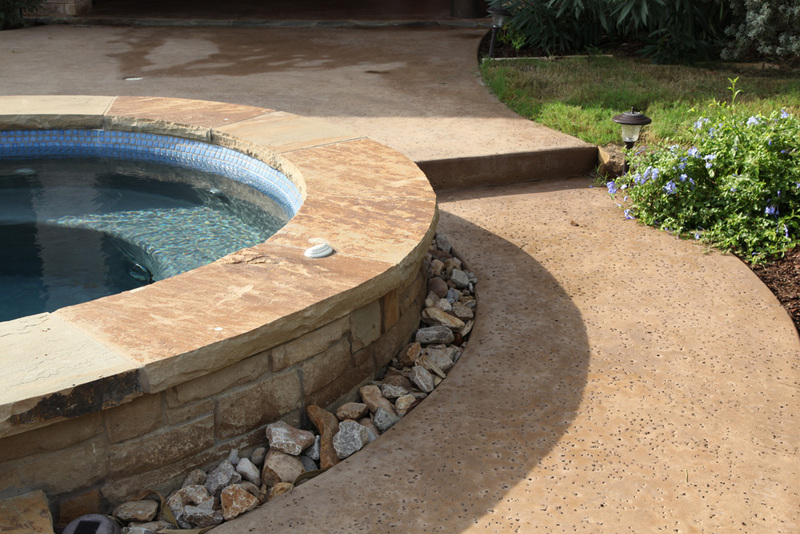 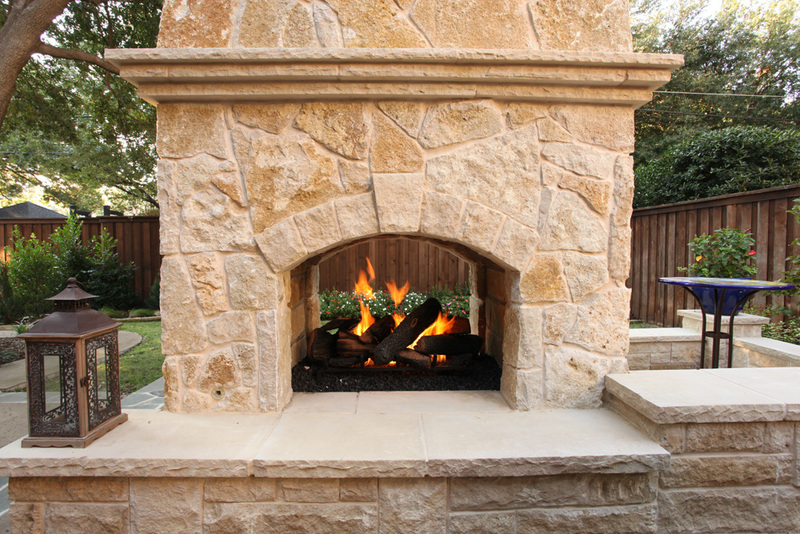 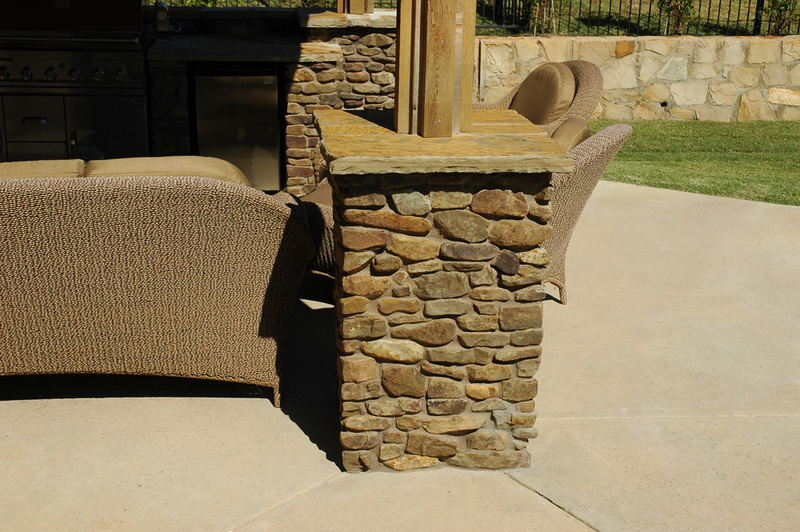 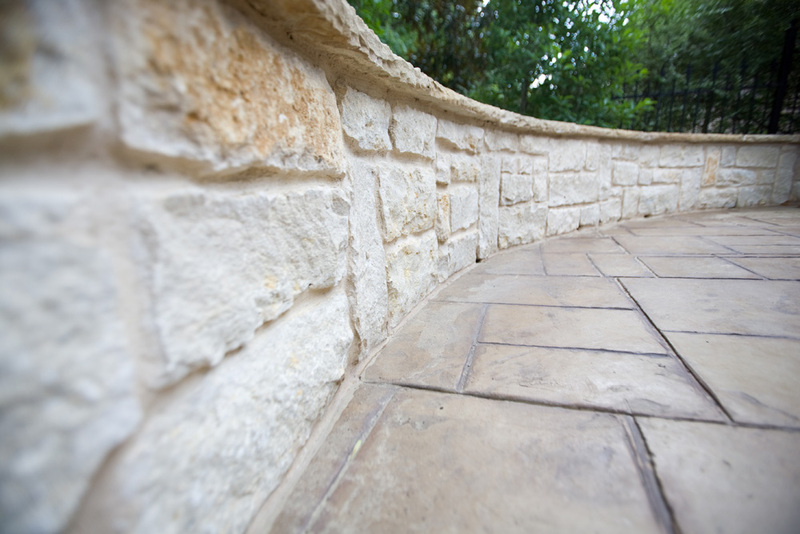 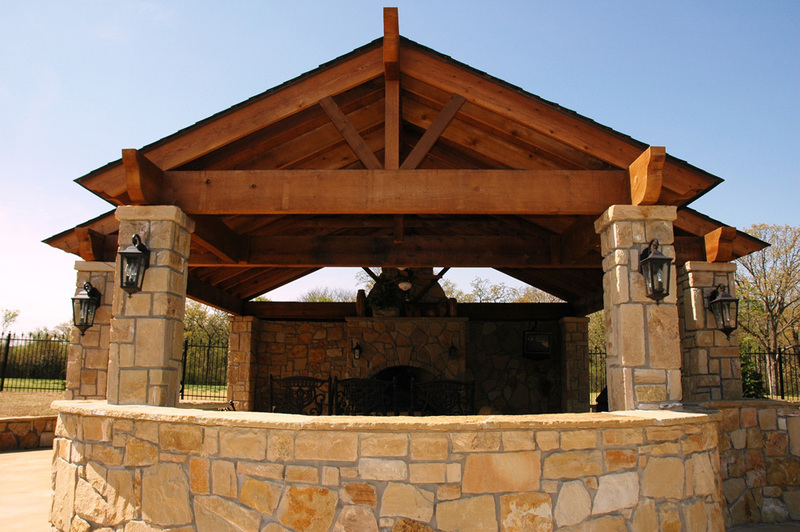 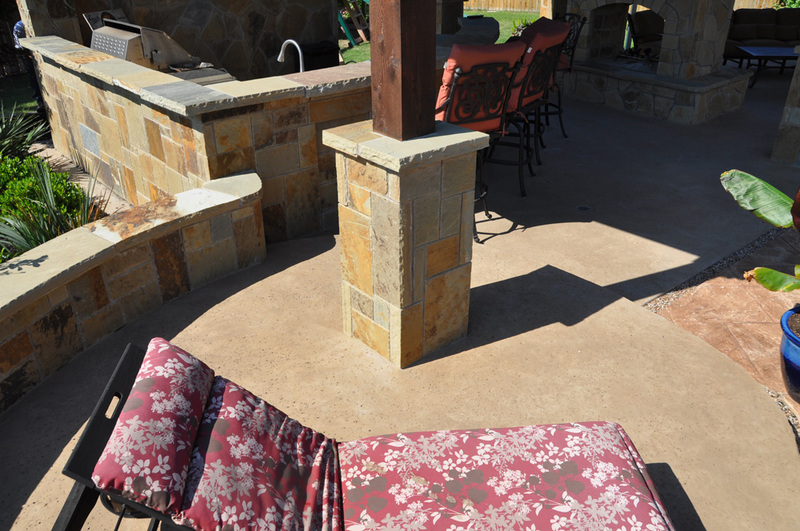 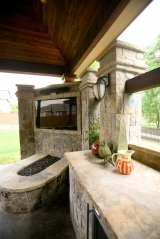 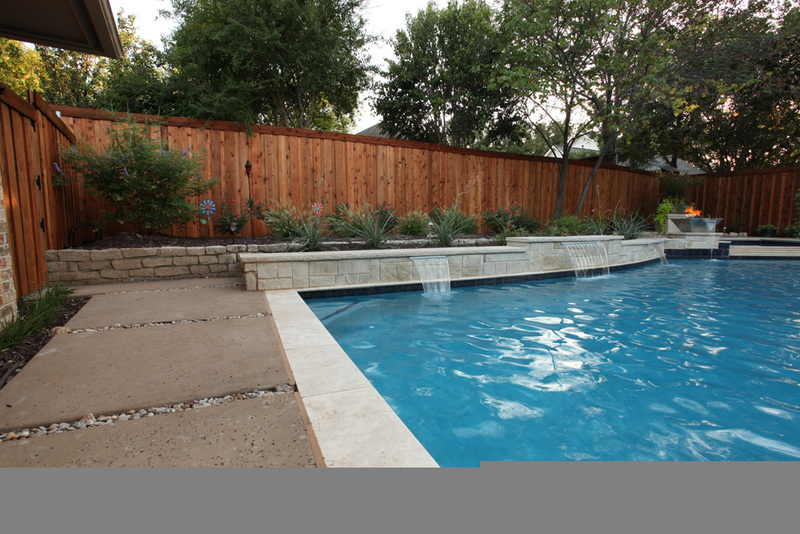 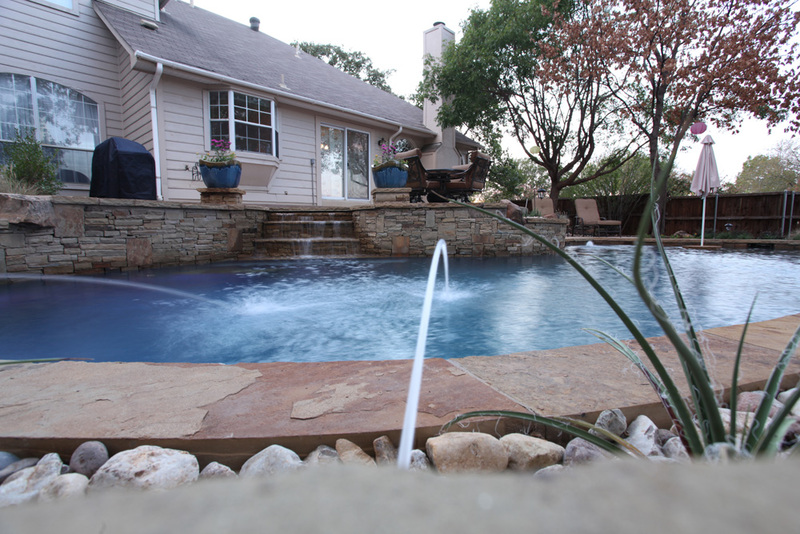 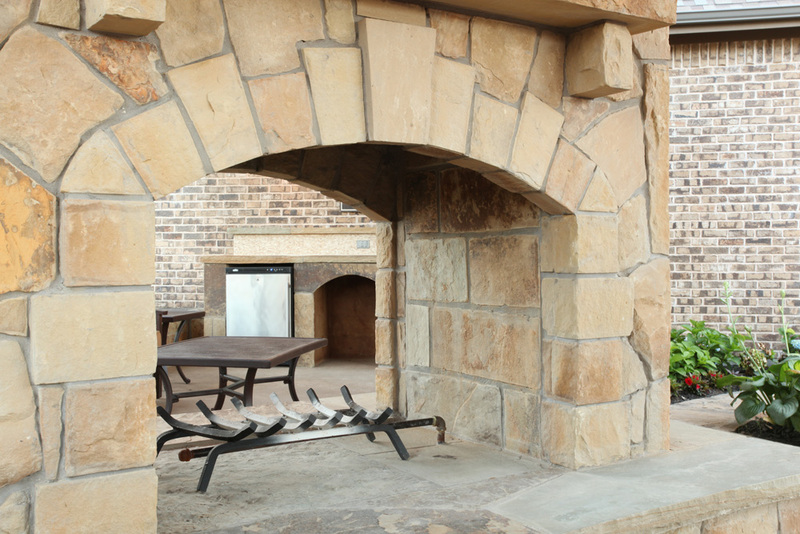 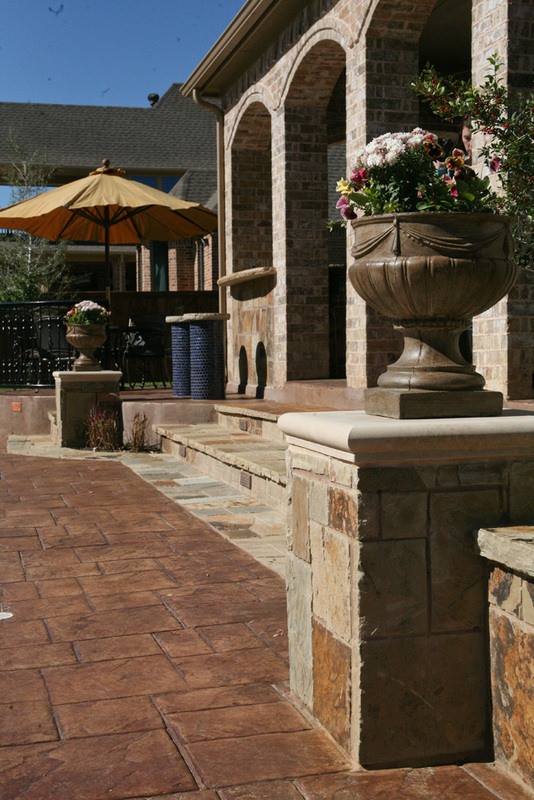 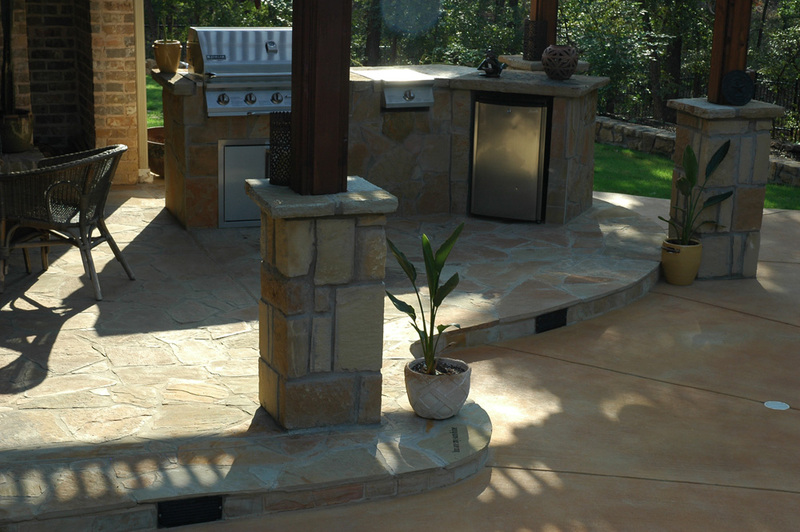 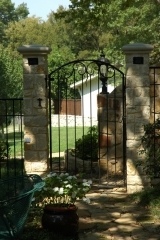 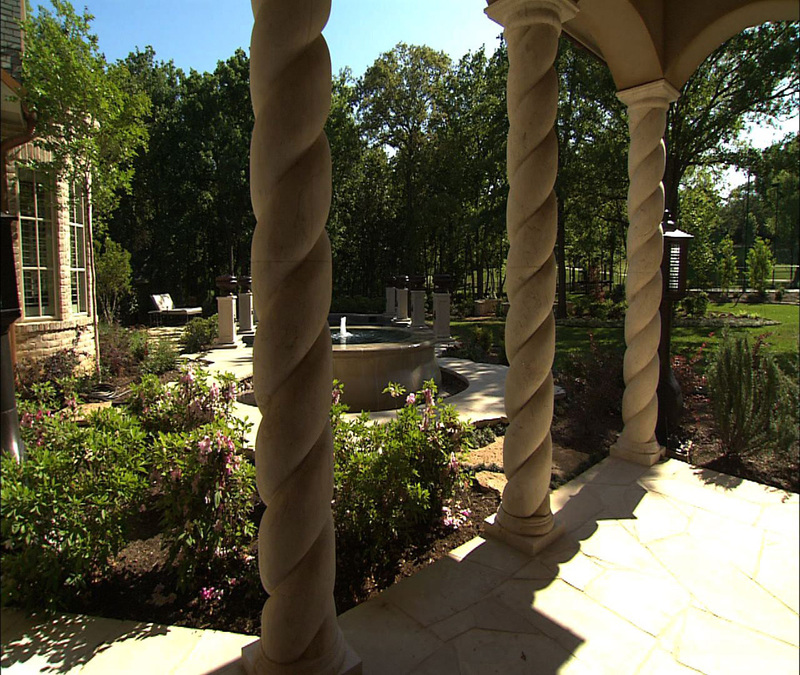 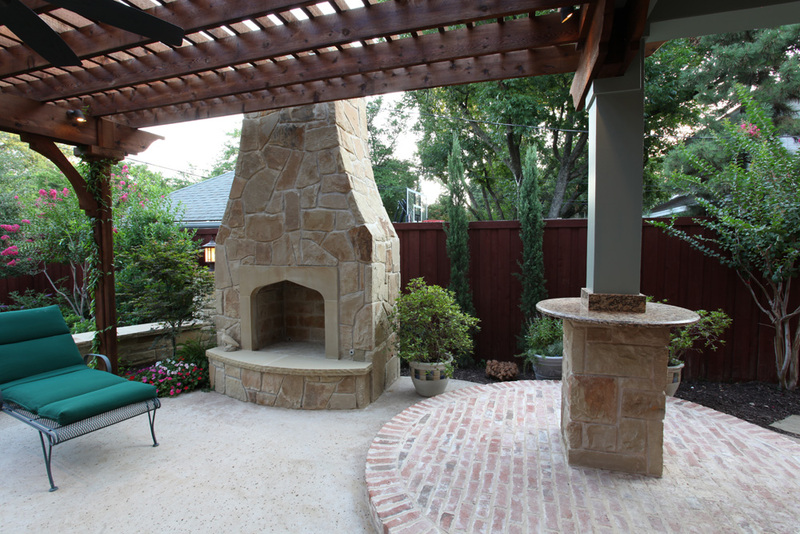 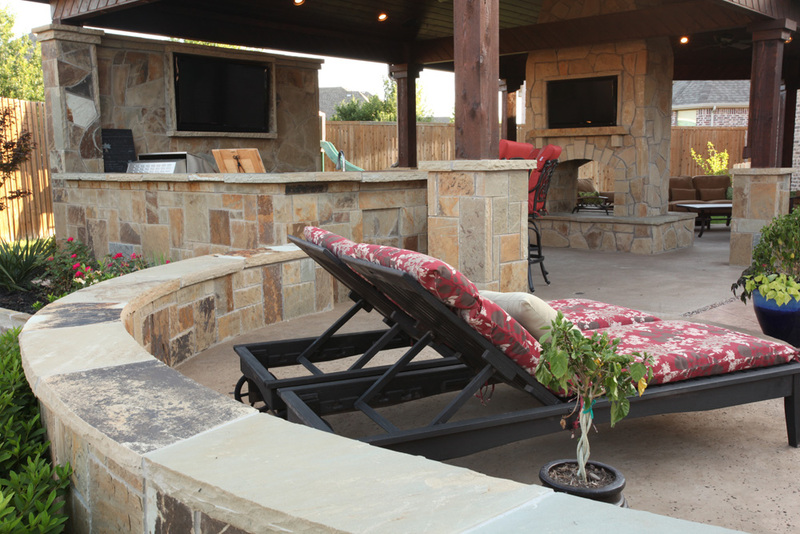 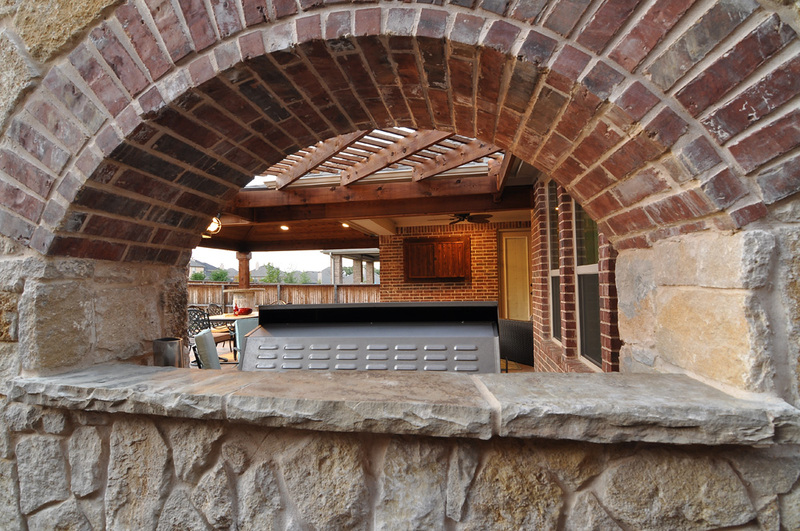 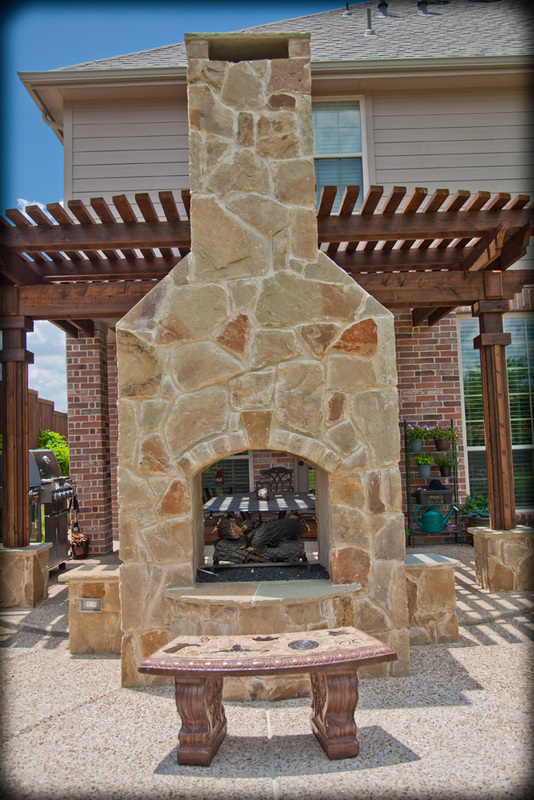 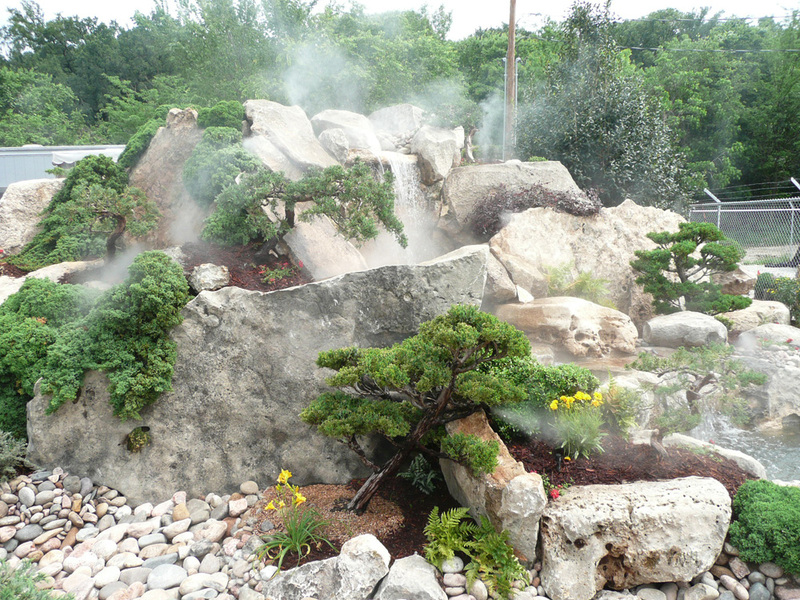 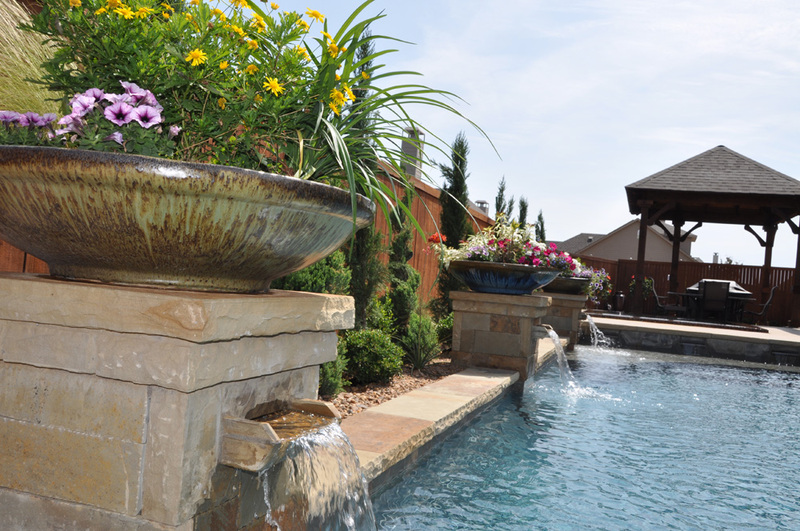 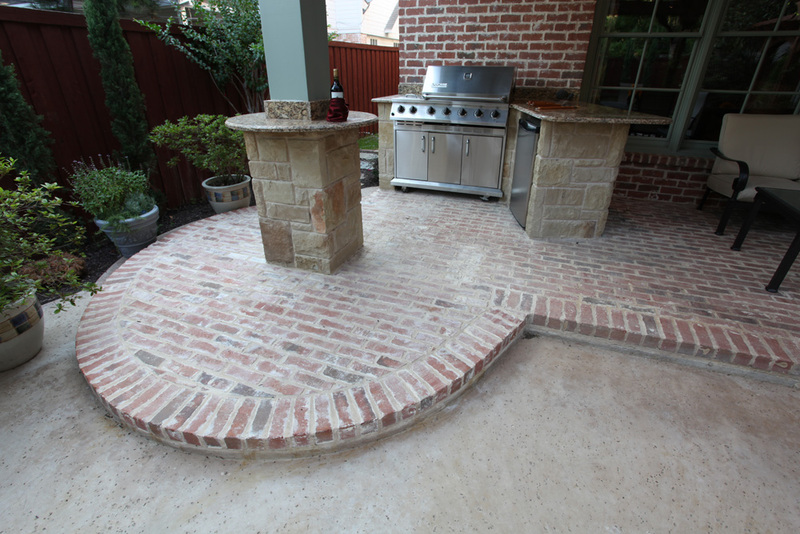 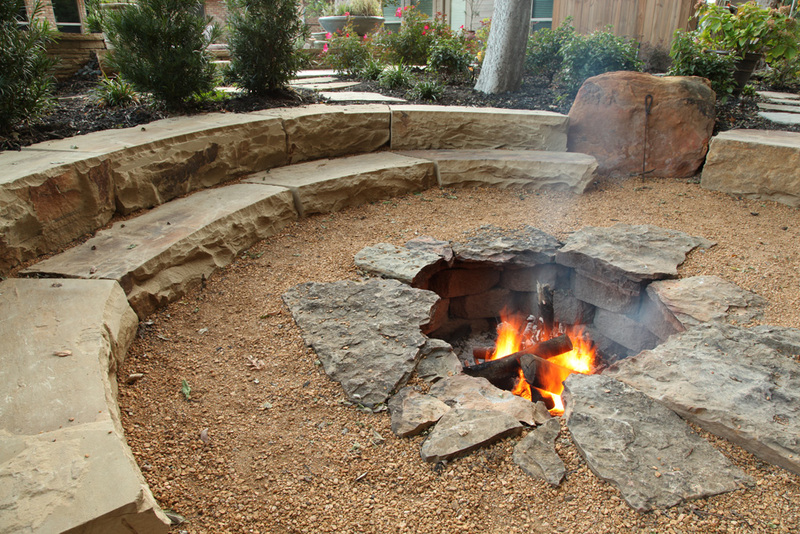 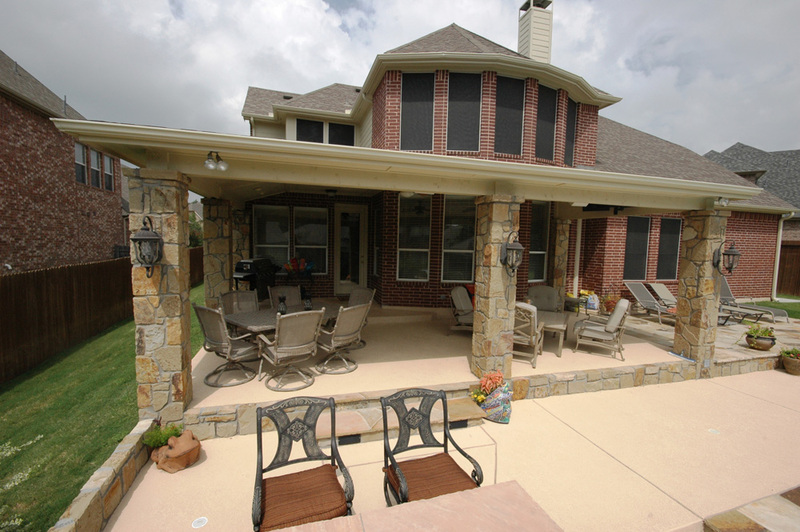 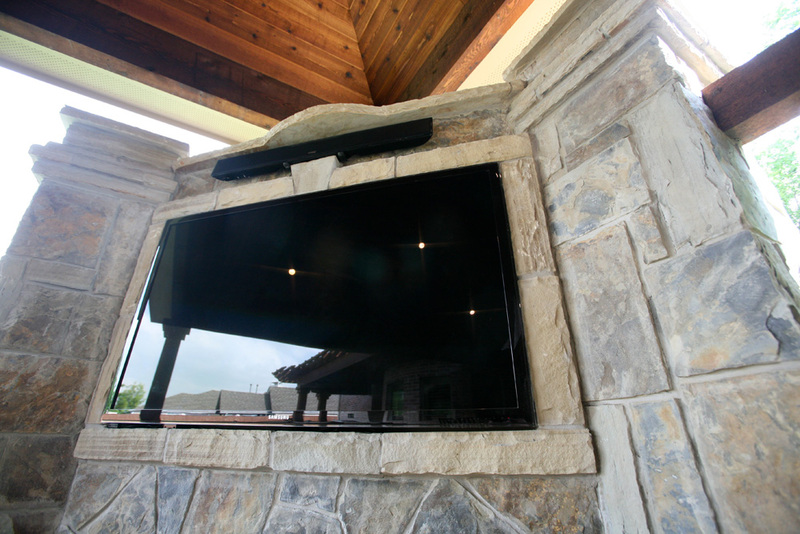 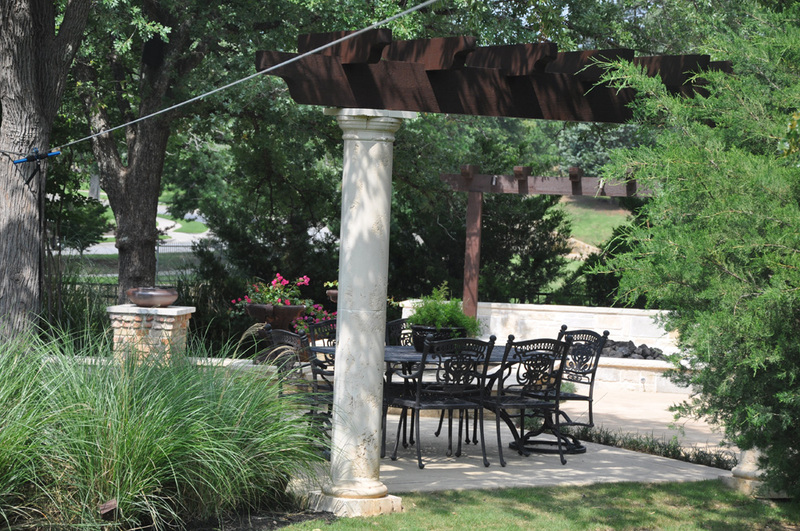 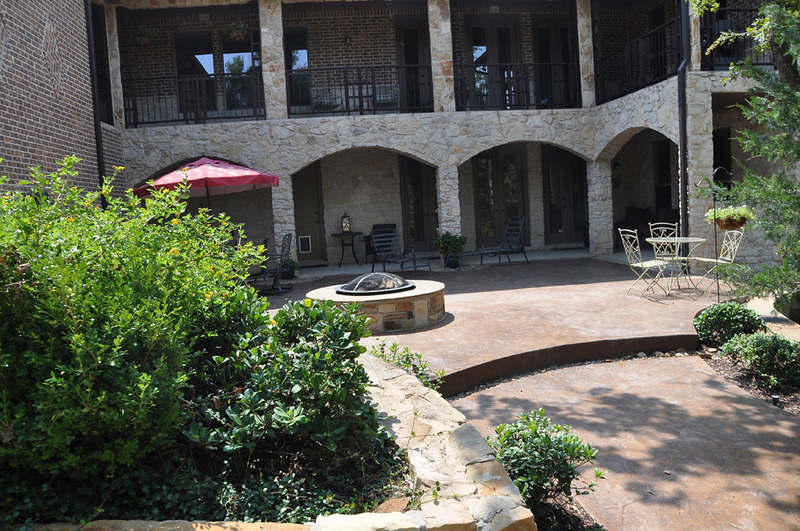 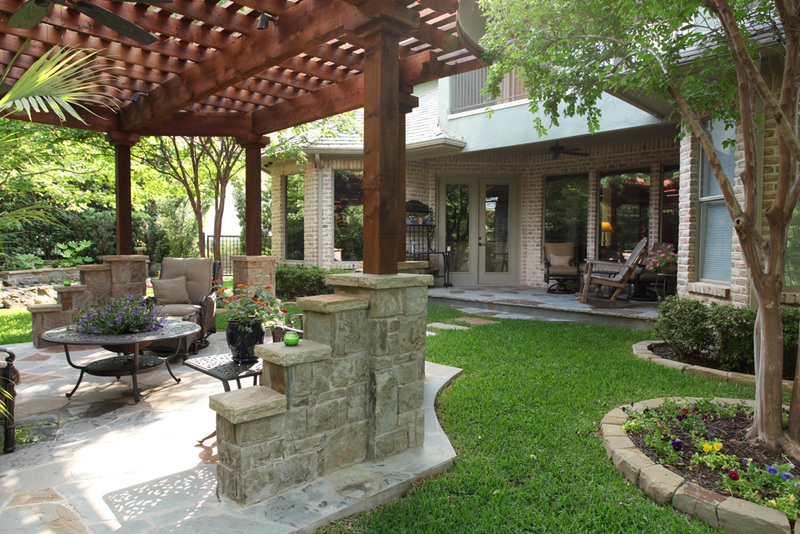 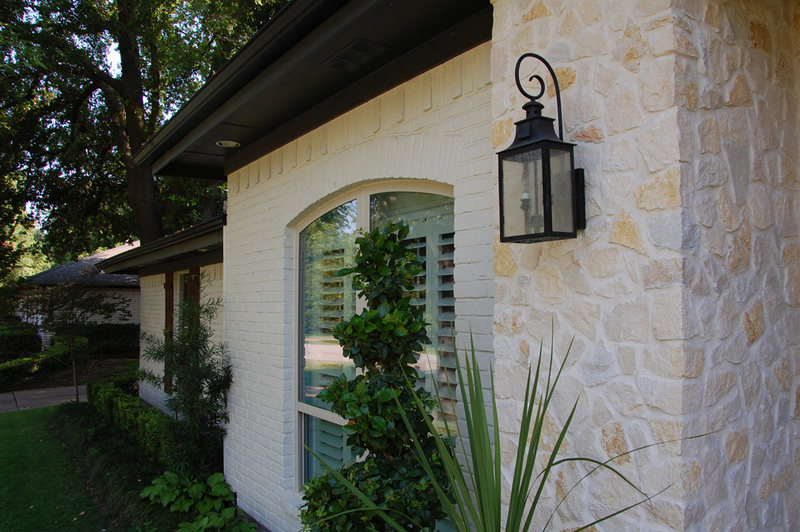 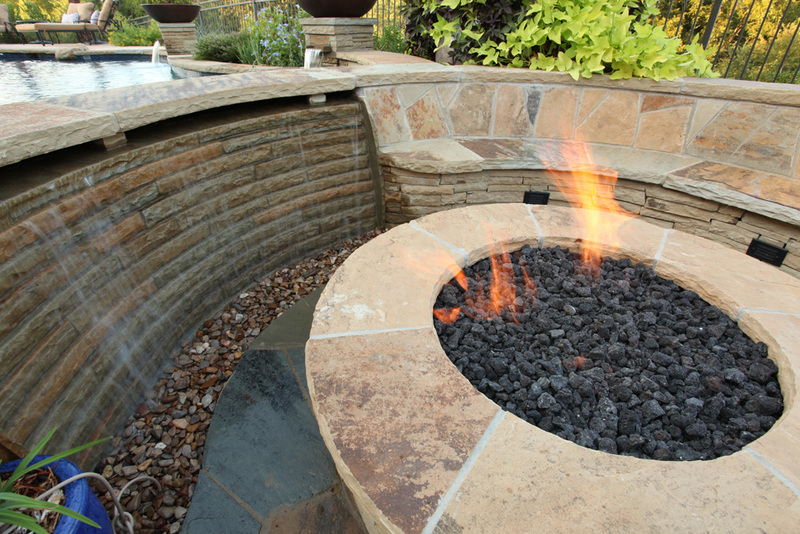 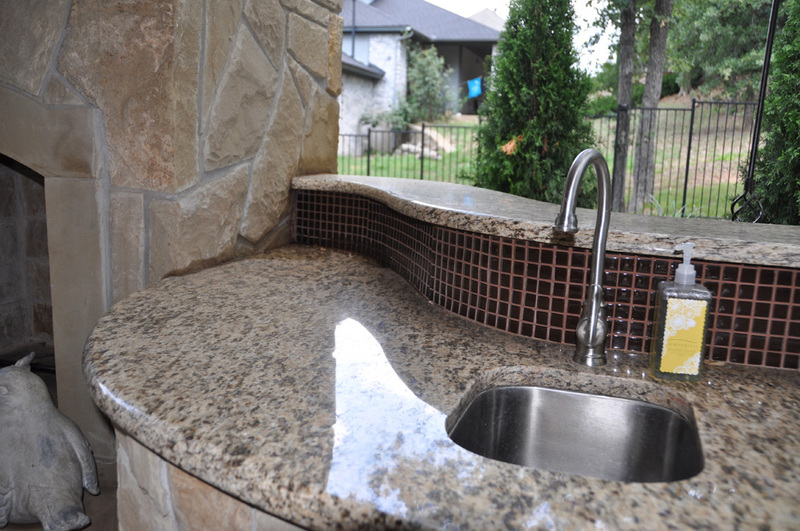 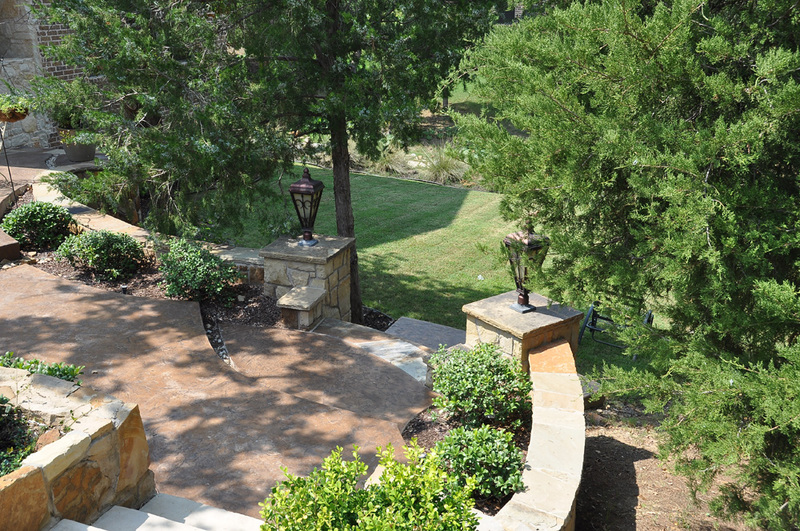 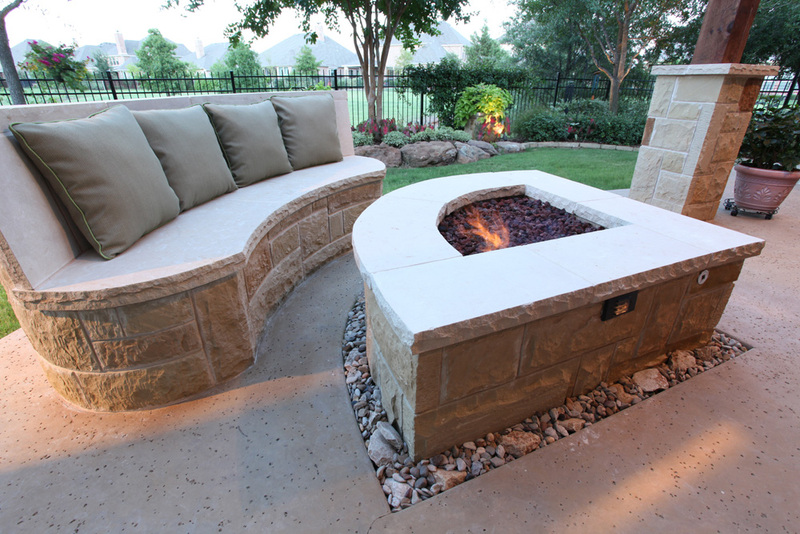 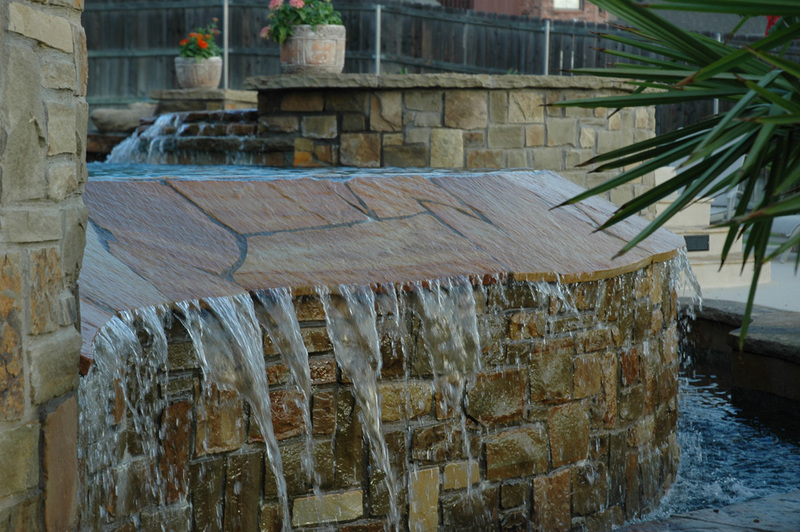 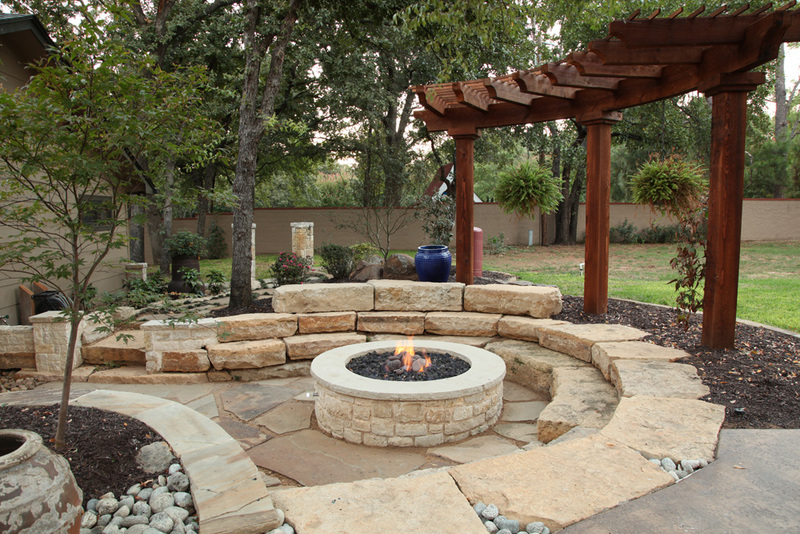 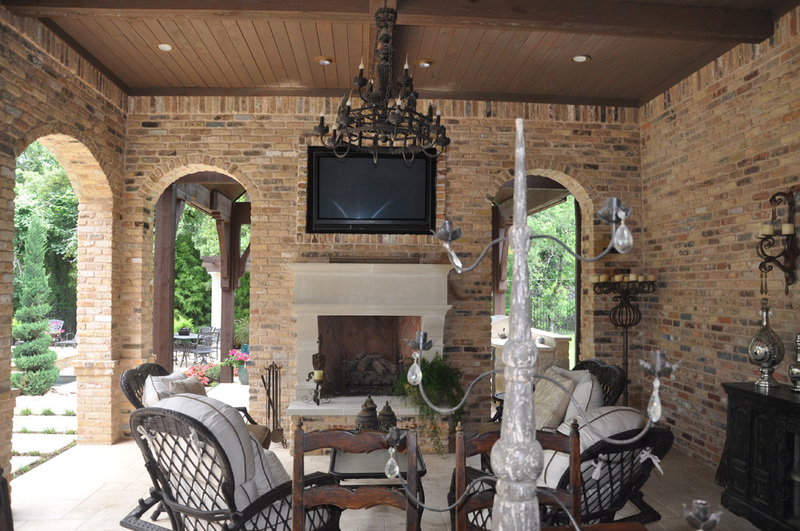 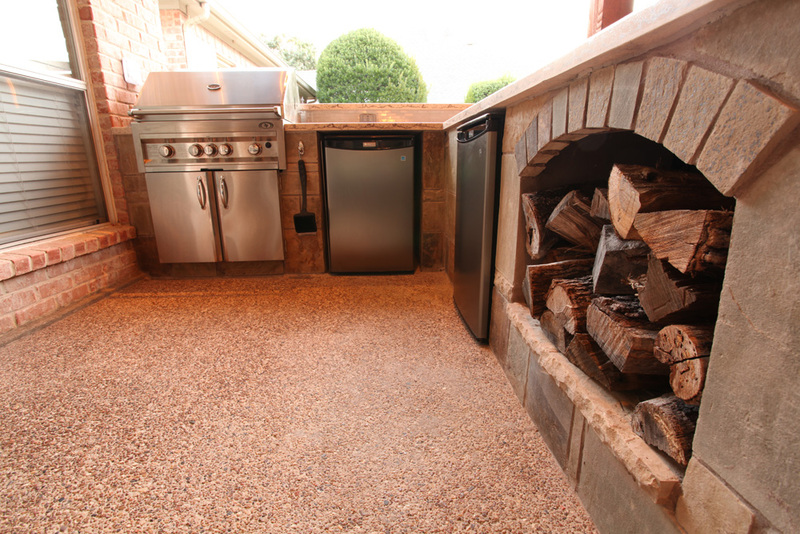 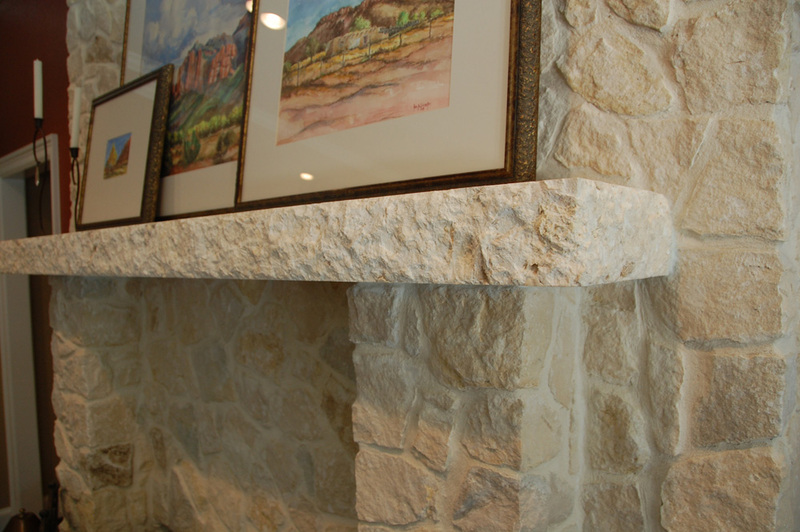 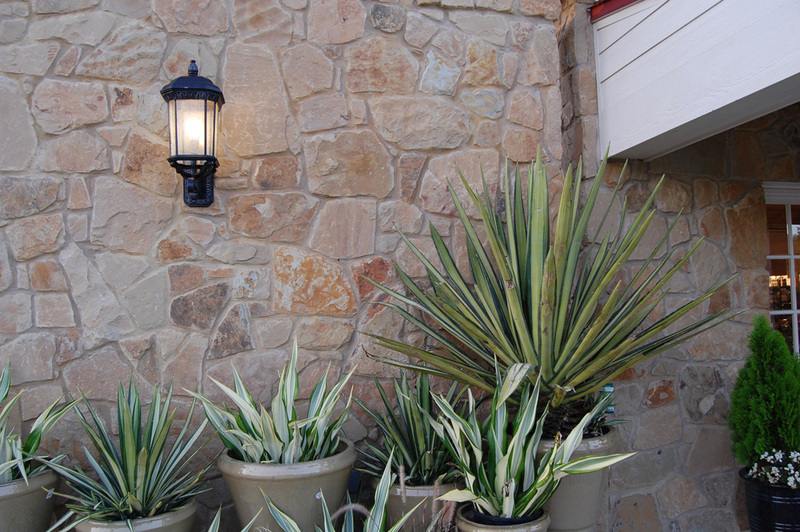 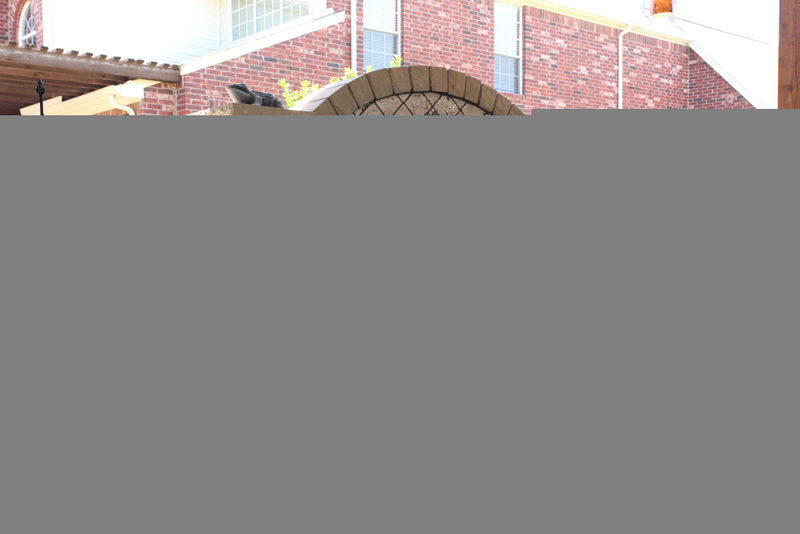 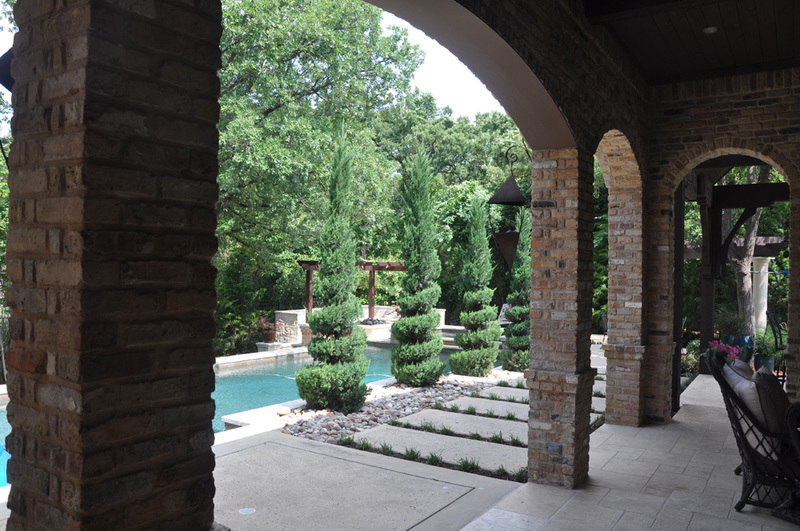 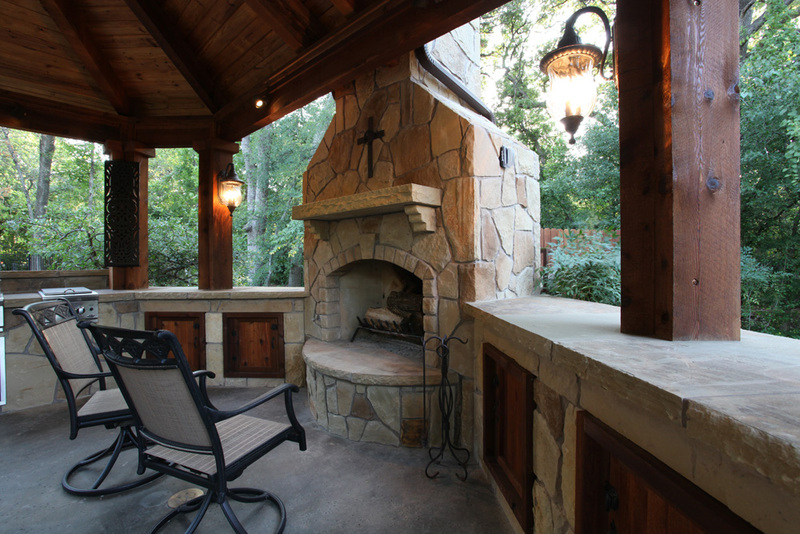 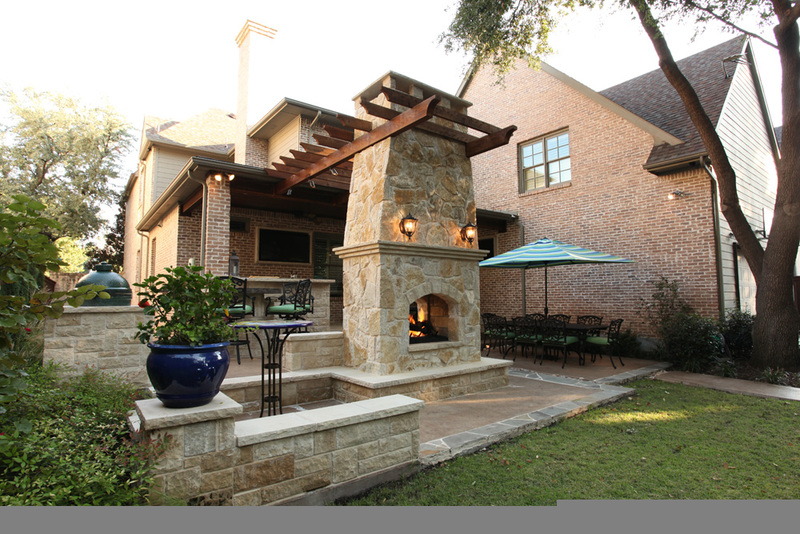 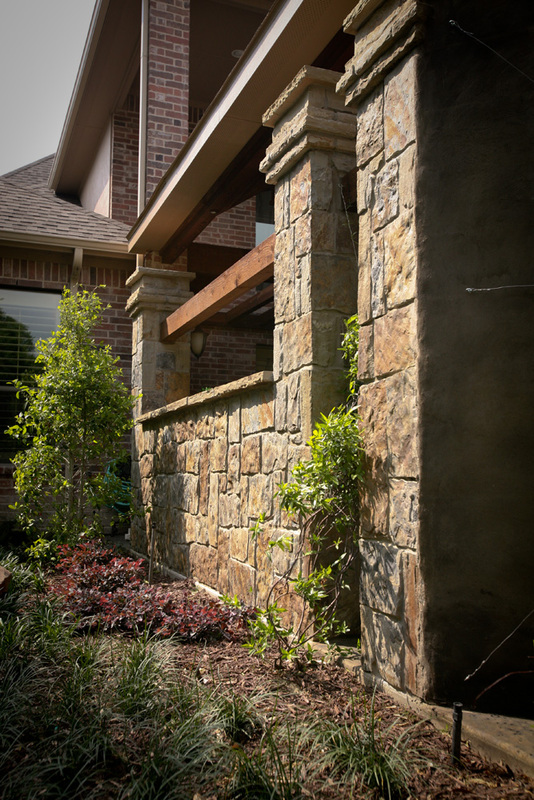 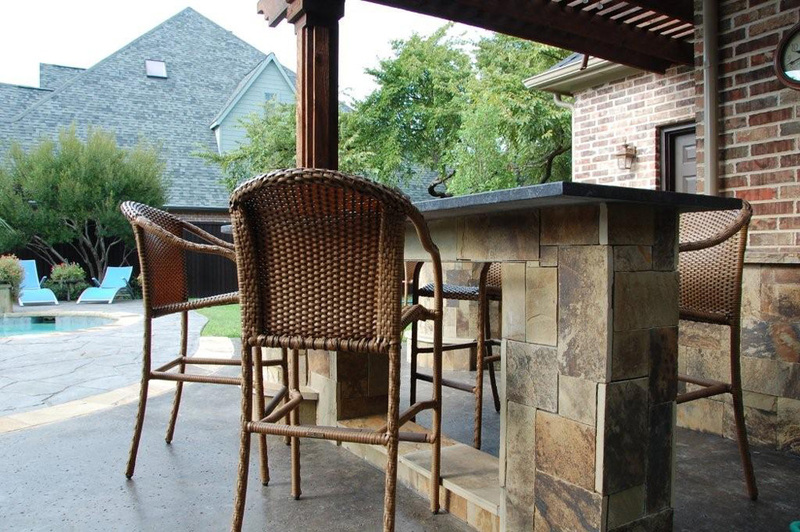 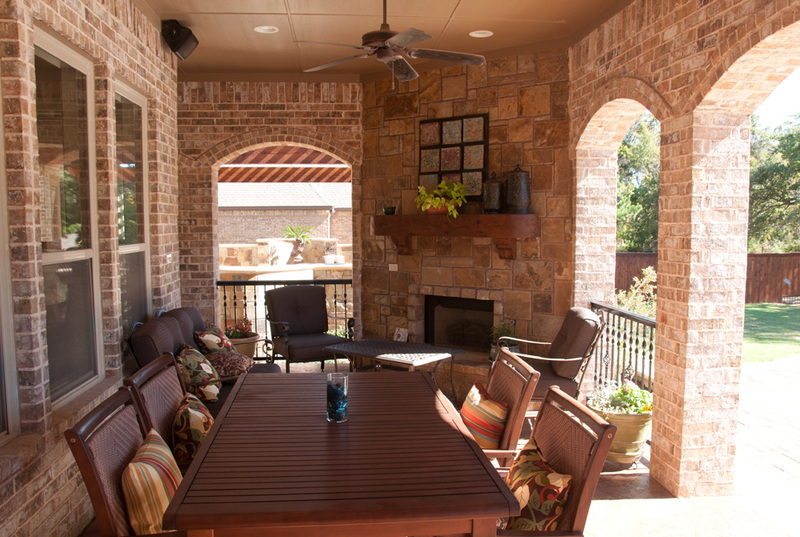 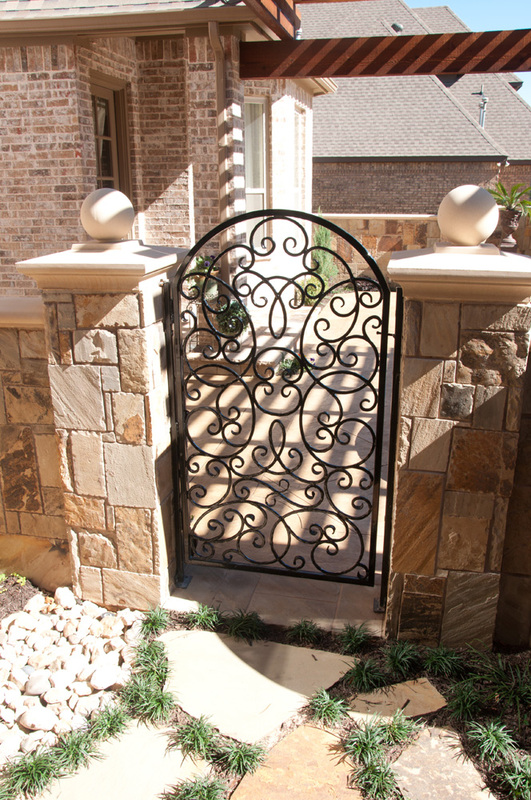 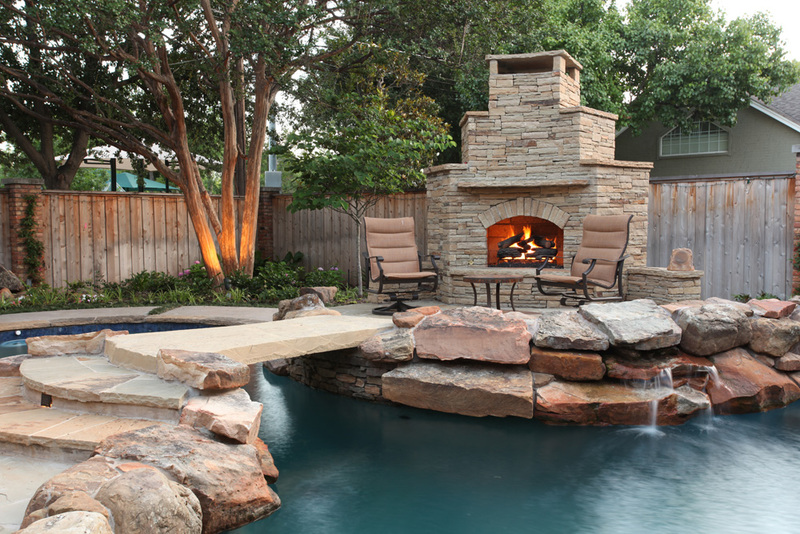 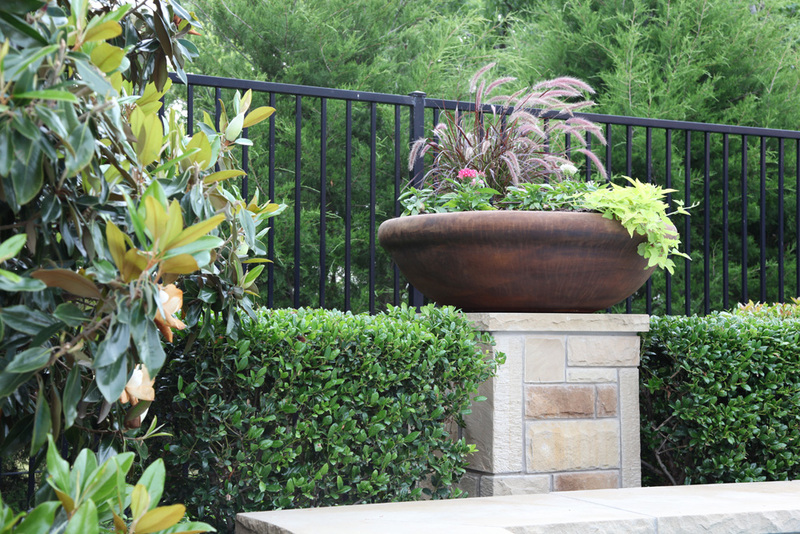 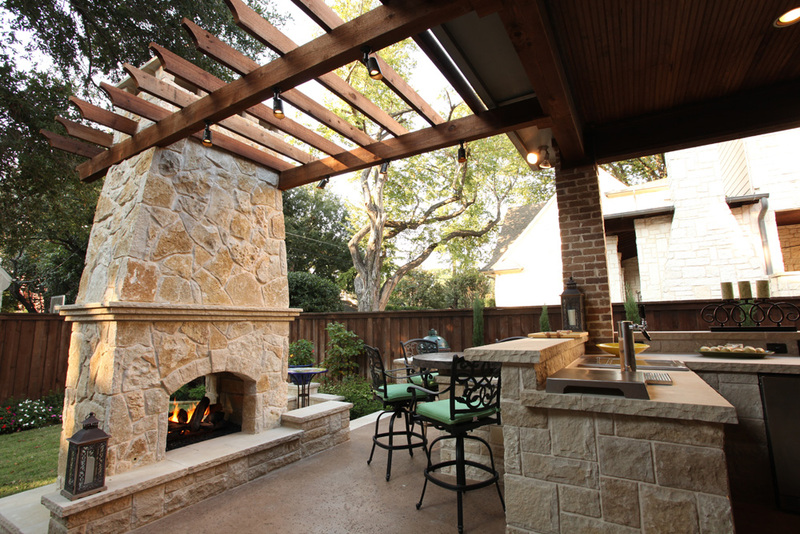 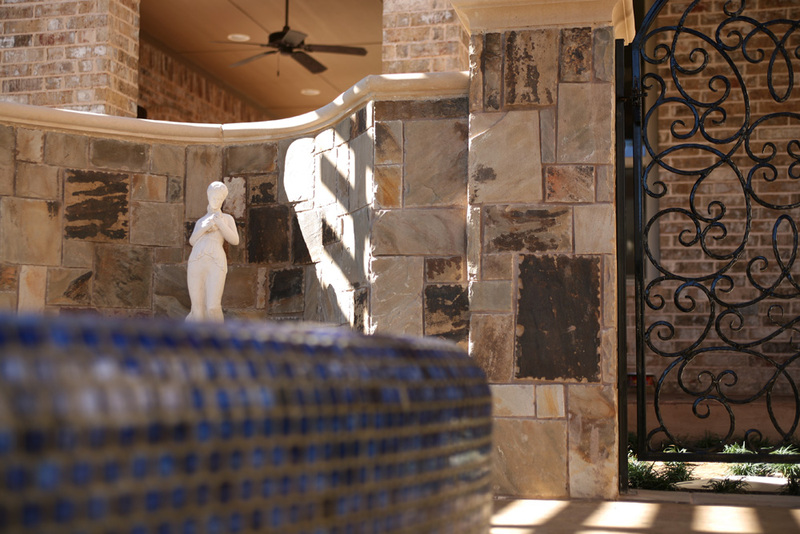 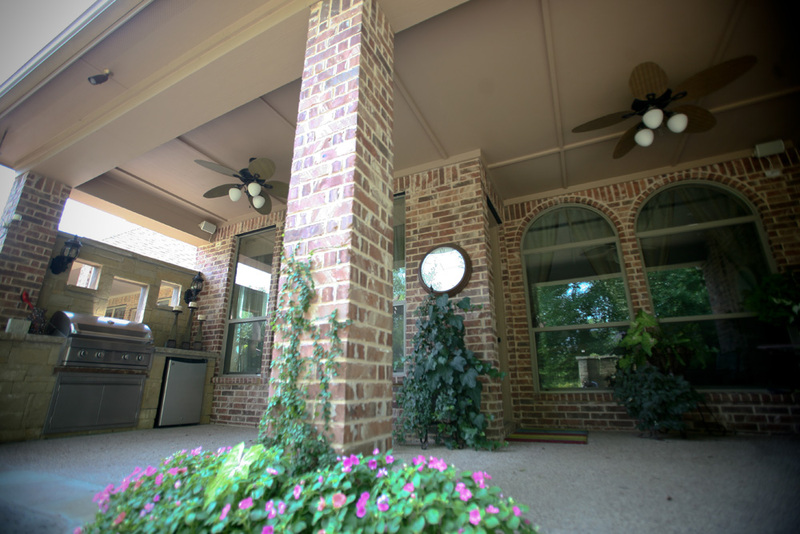 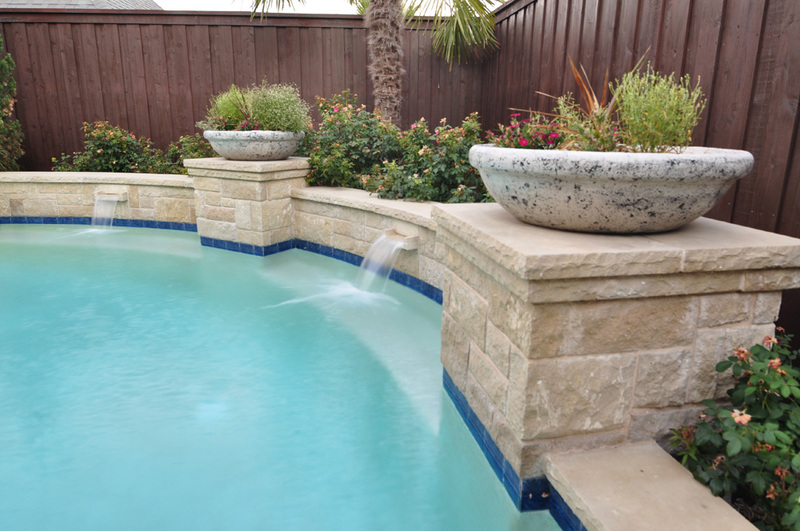 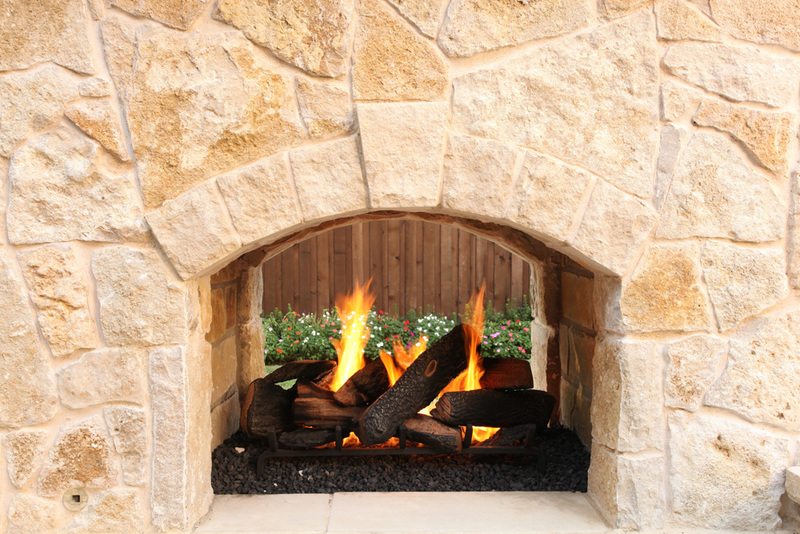 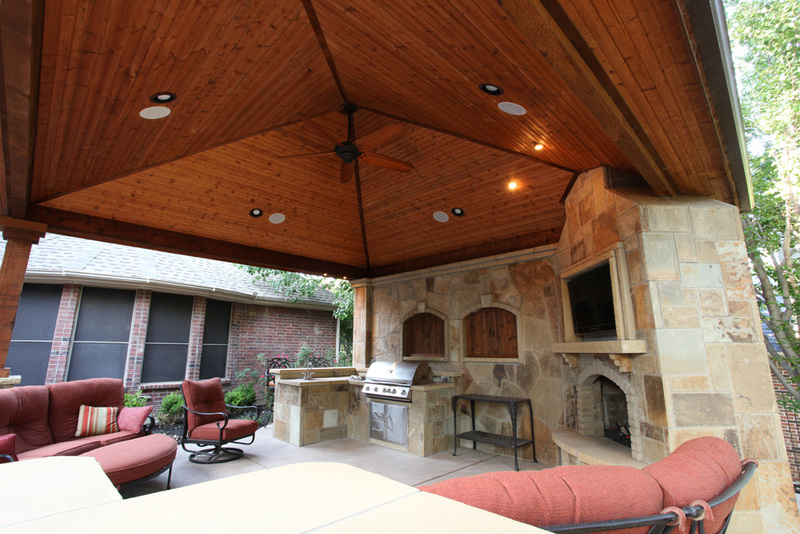 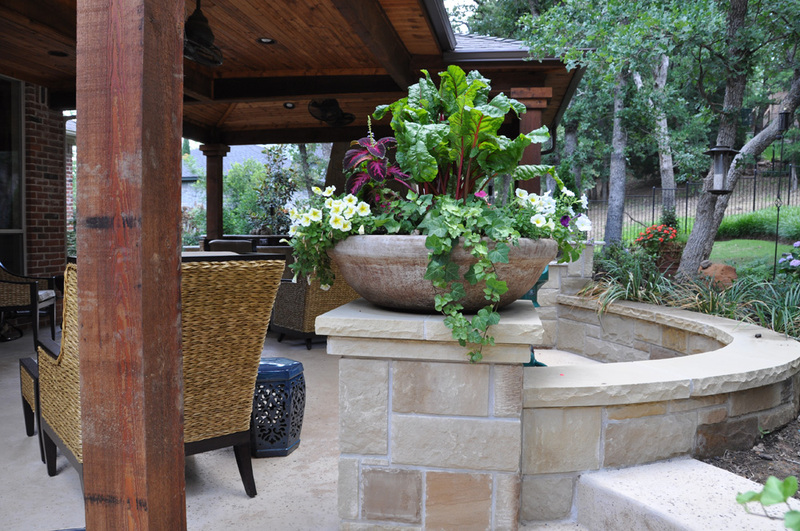 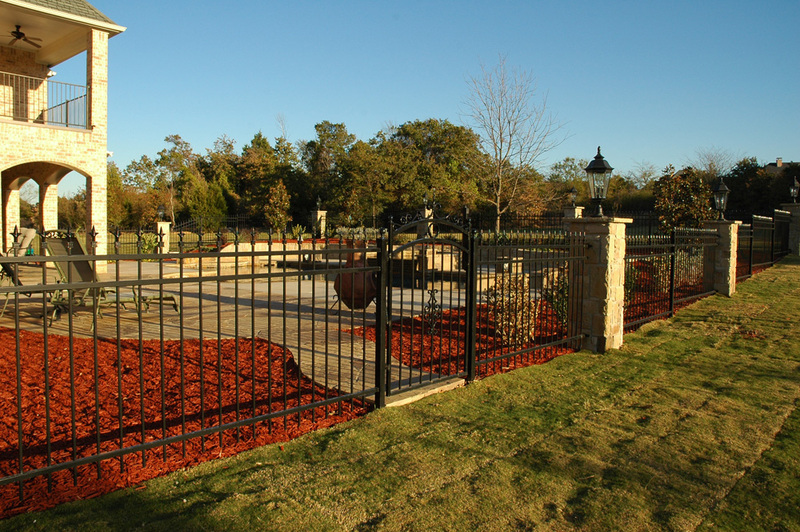 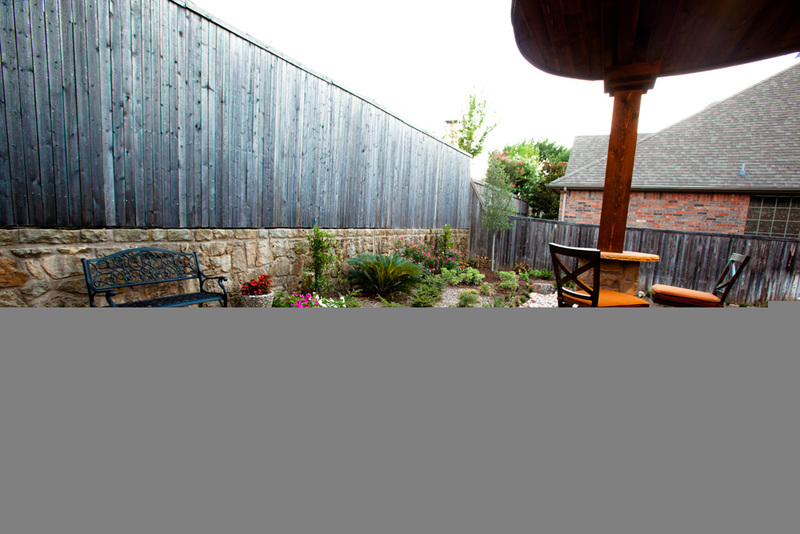 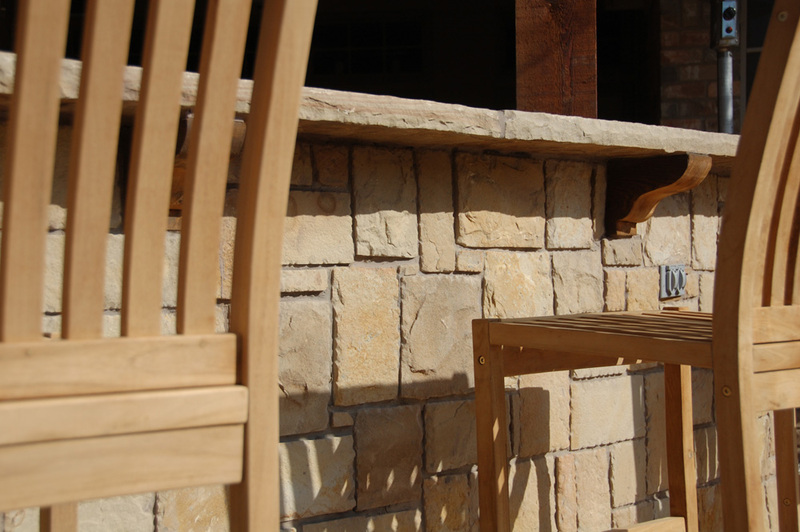 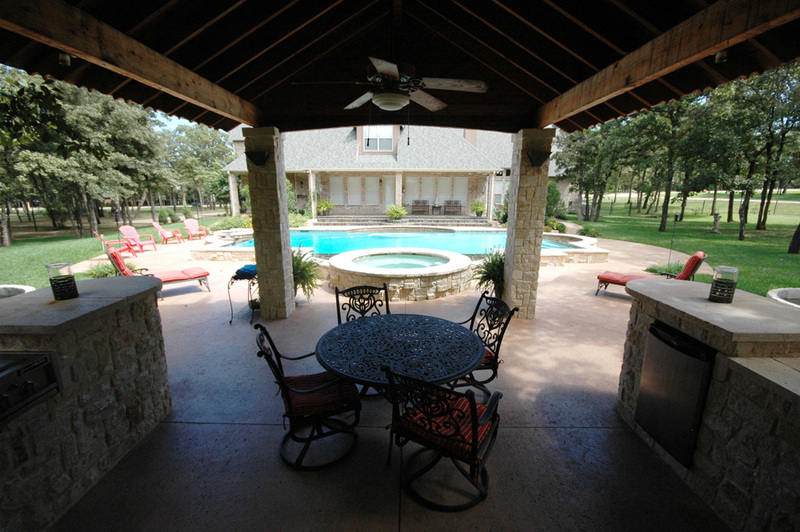 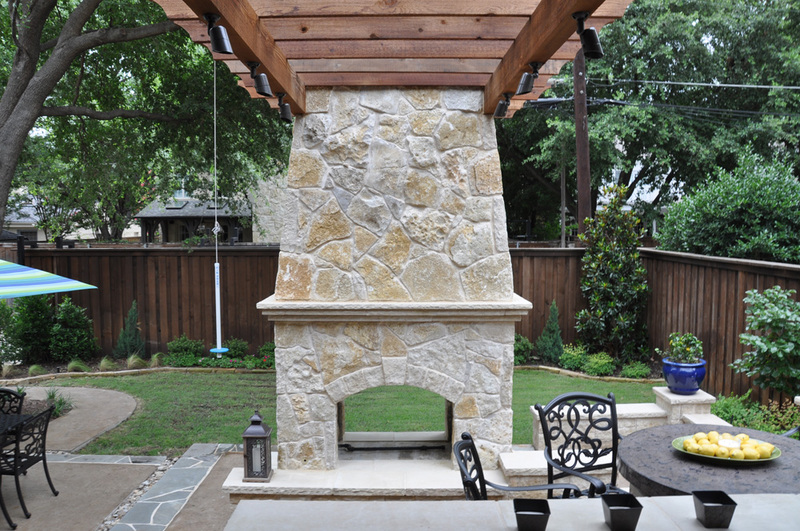 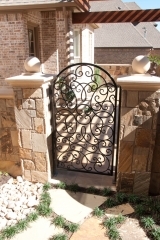 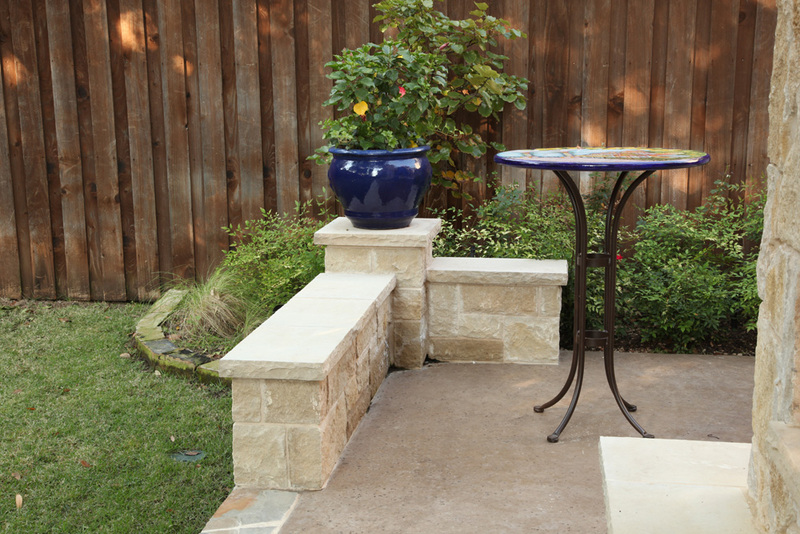 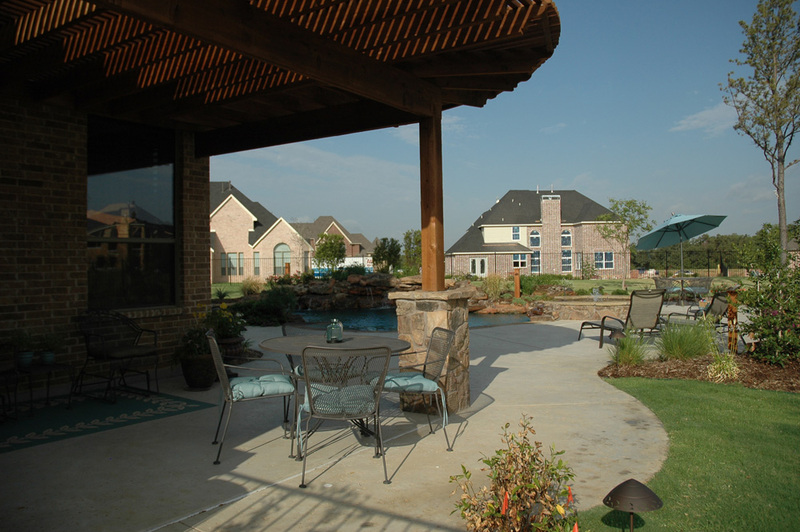 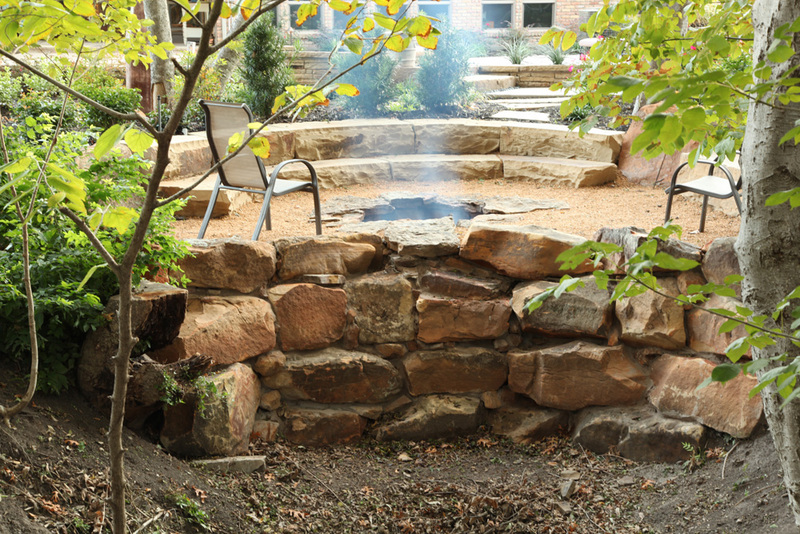 Rock and stone have become central to outdoor living design in the North Dallas – Fort Worth Metroplex. 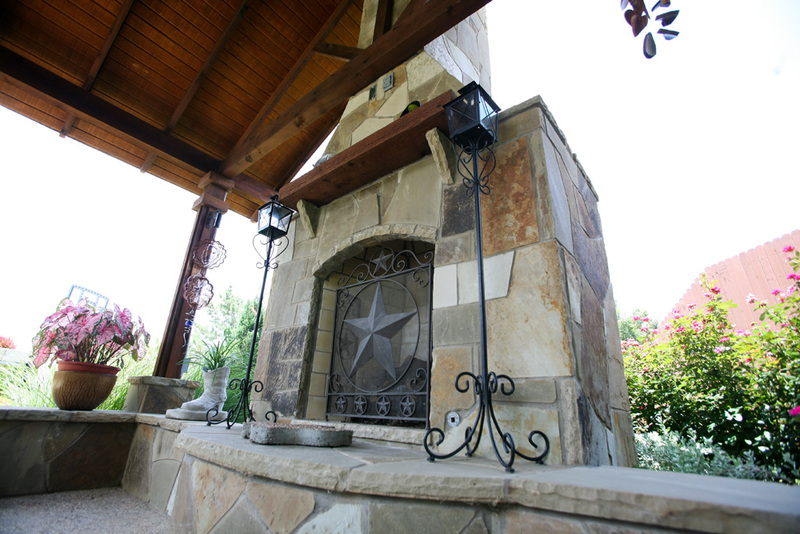 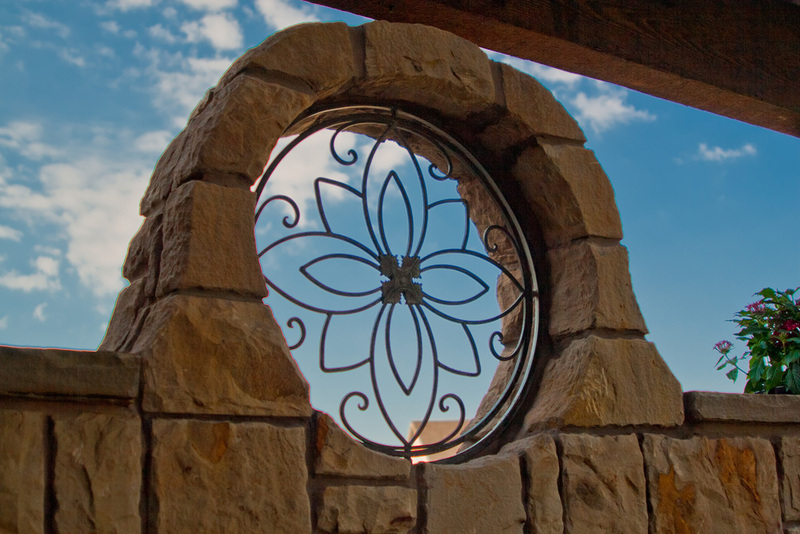 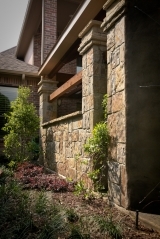 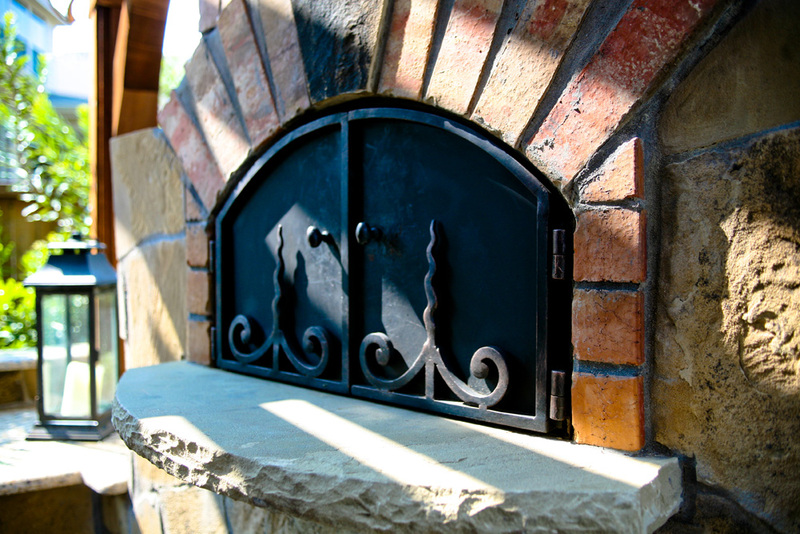 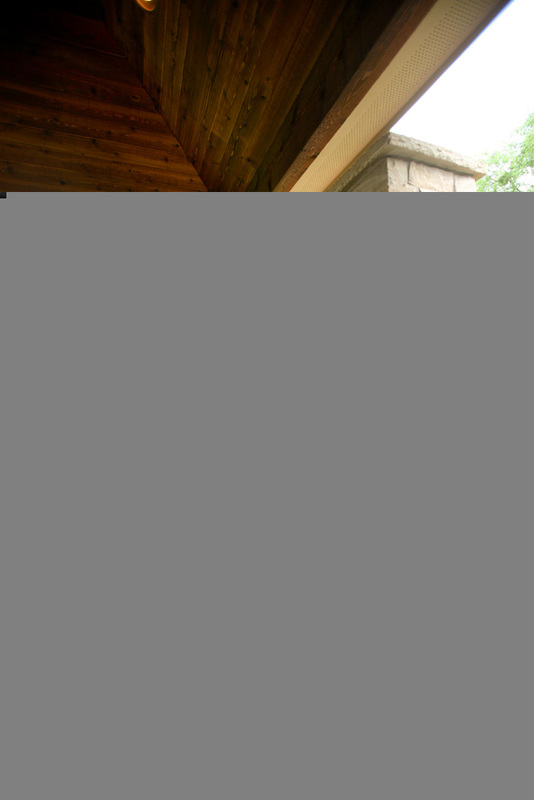 Outdoor Signature has been fortunate to have exclusive relationships with the best Stone Mason’s in the area for decades, which allows us to create quality stonework for our customers. 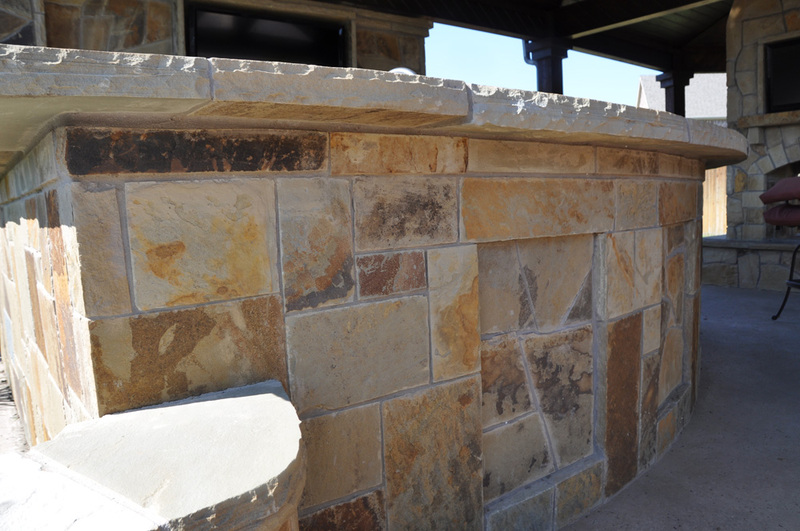 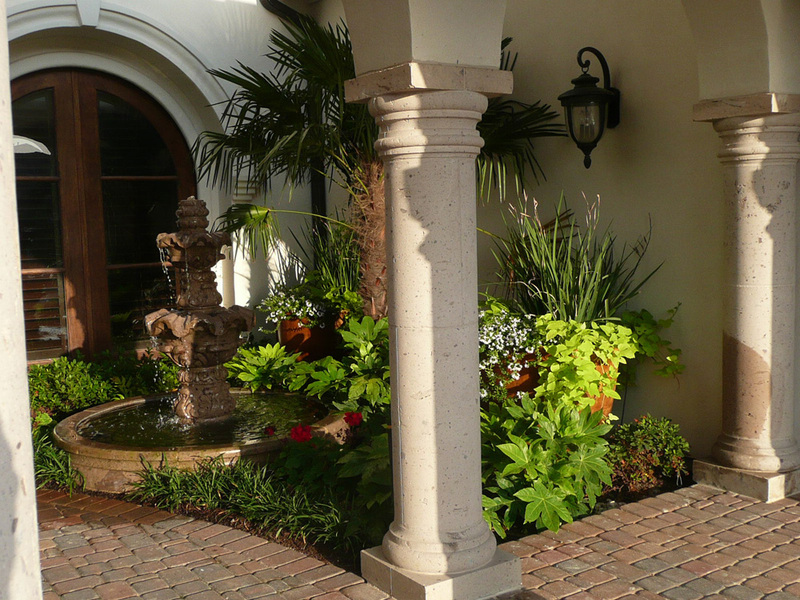 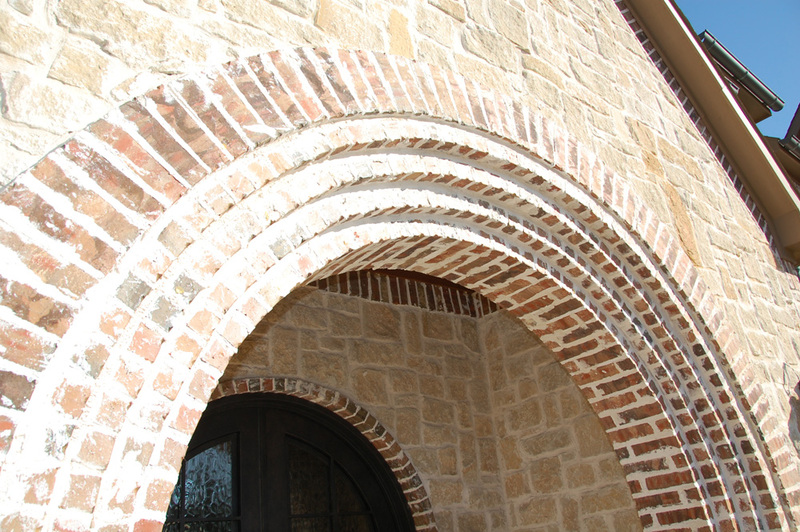 Once you see true quality stonework, it will become impossible to accept anything less.